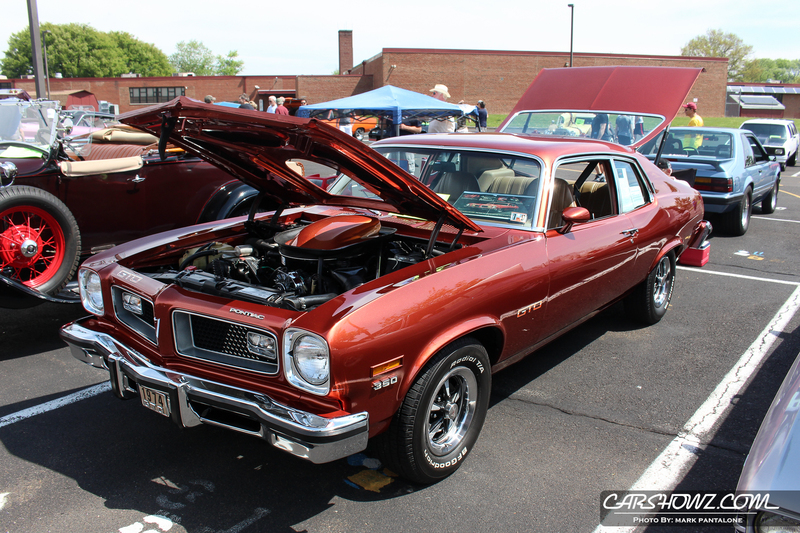 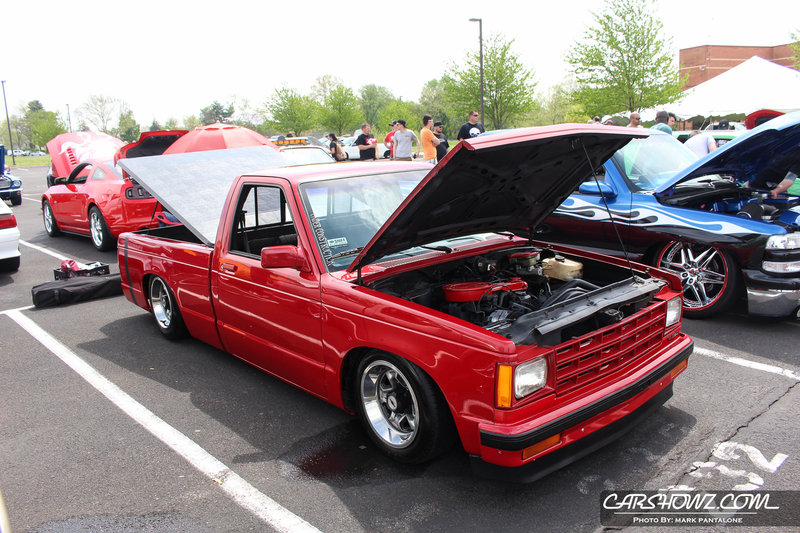 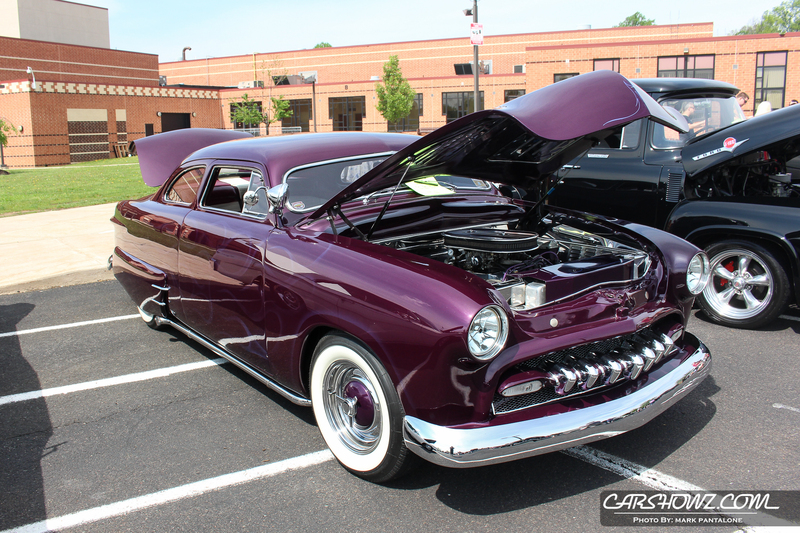 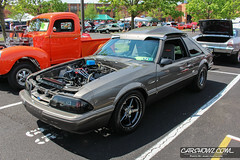 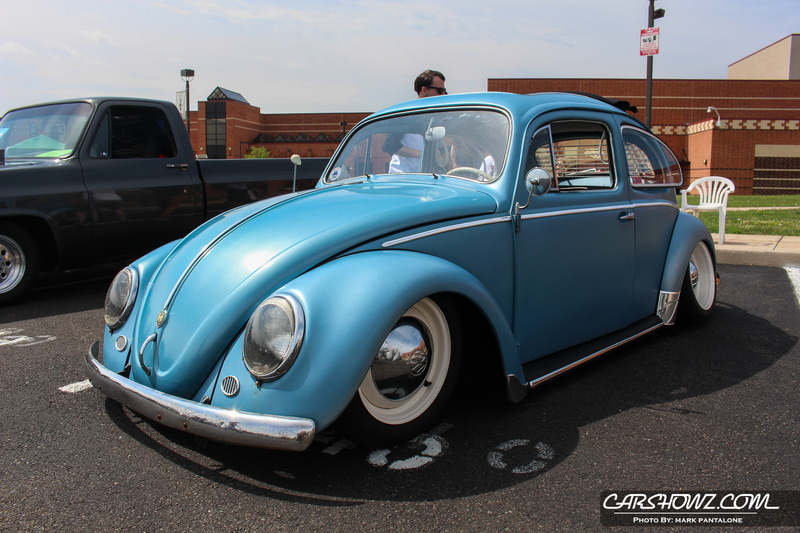 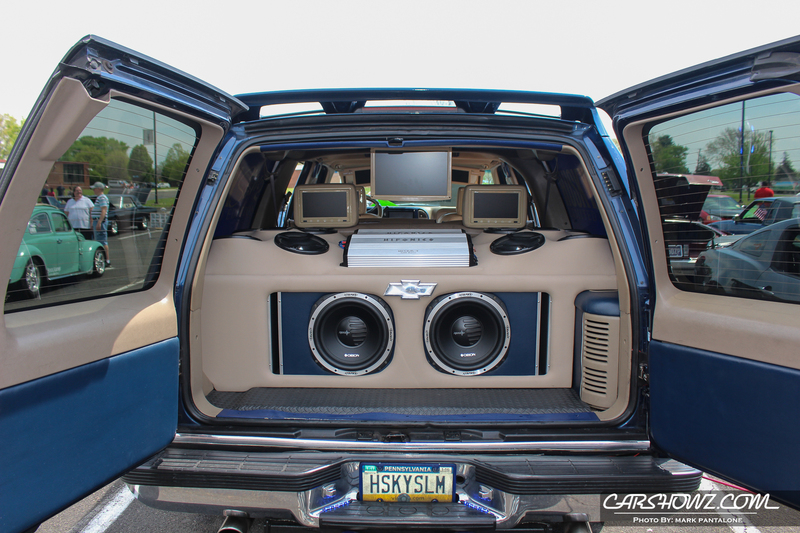 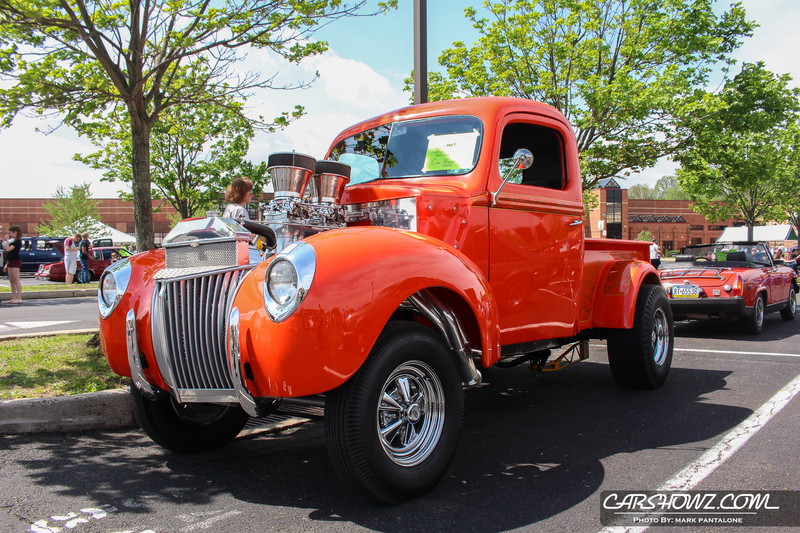 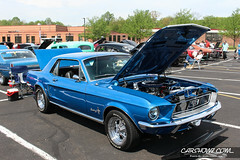 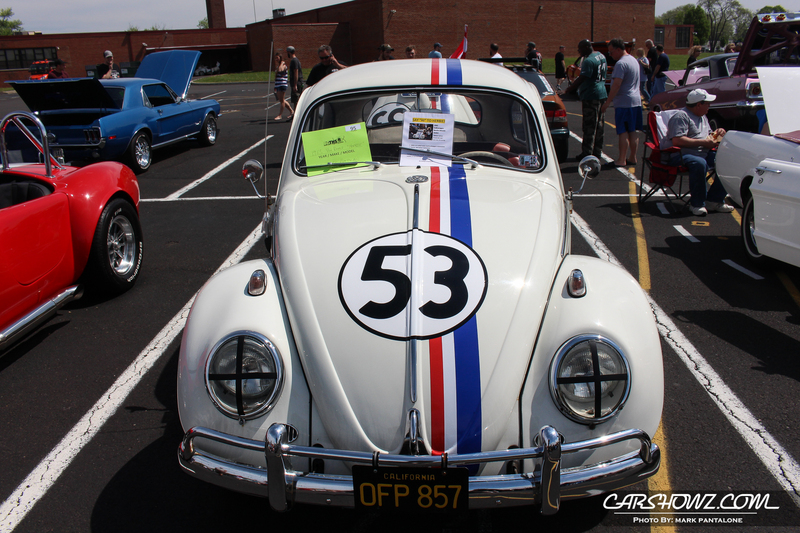 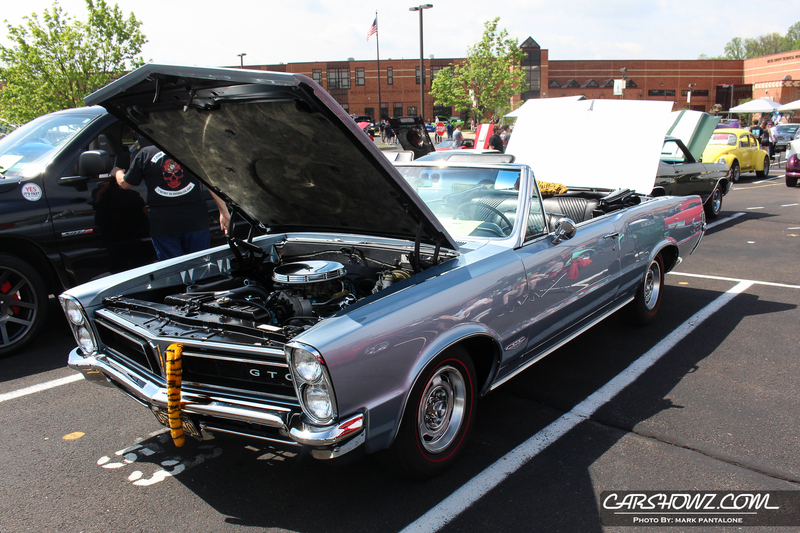 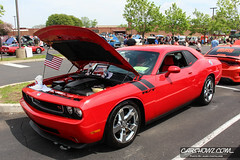 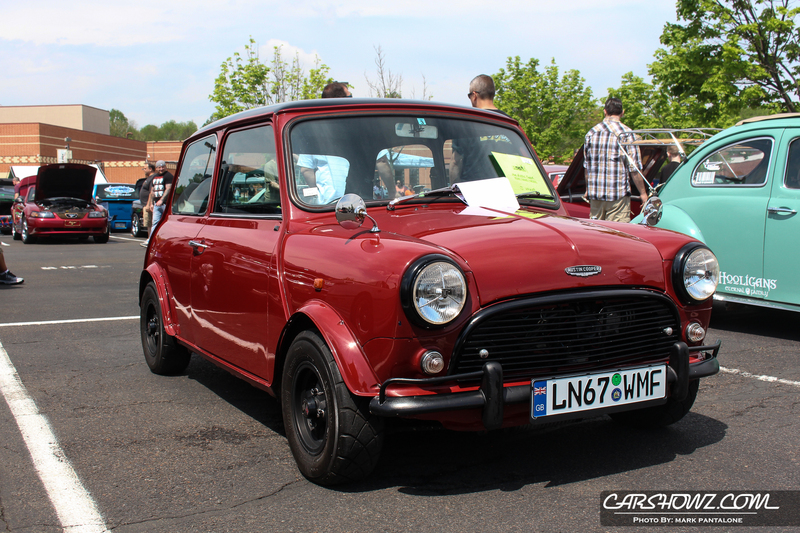 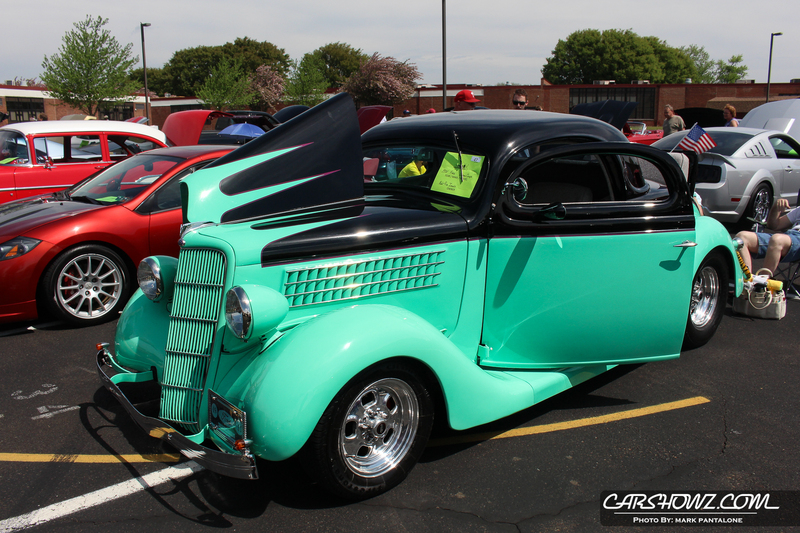 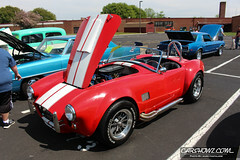 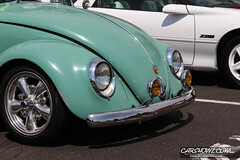 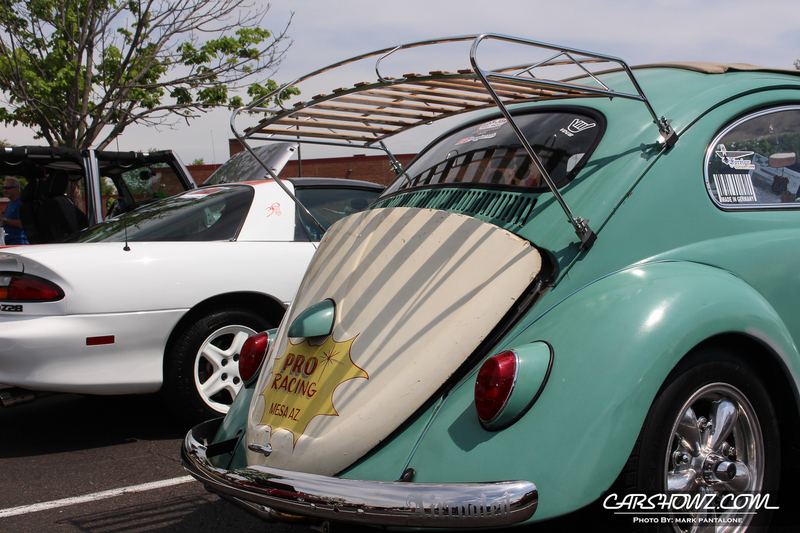 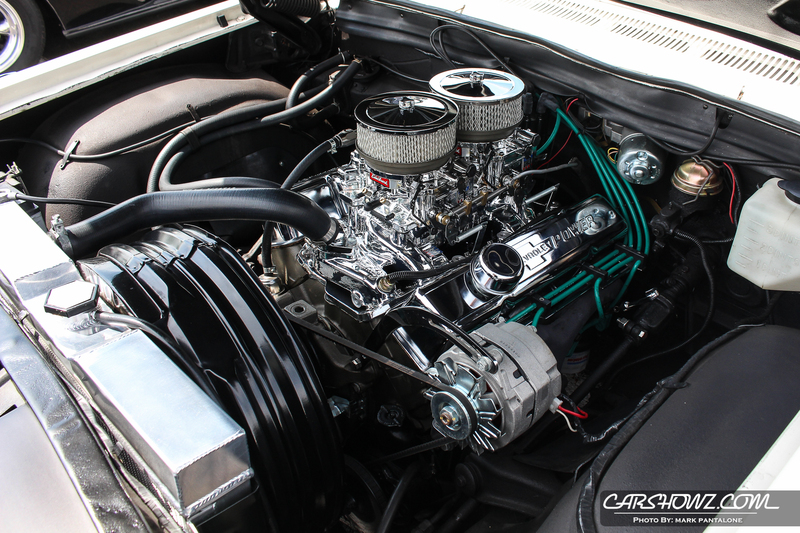 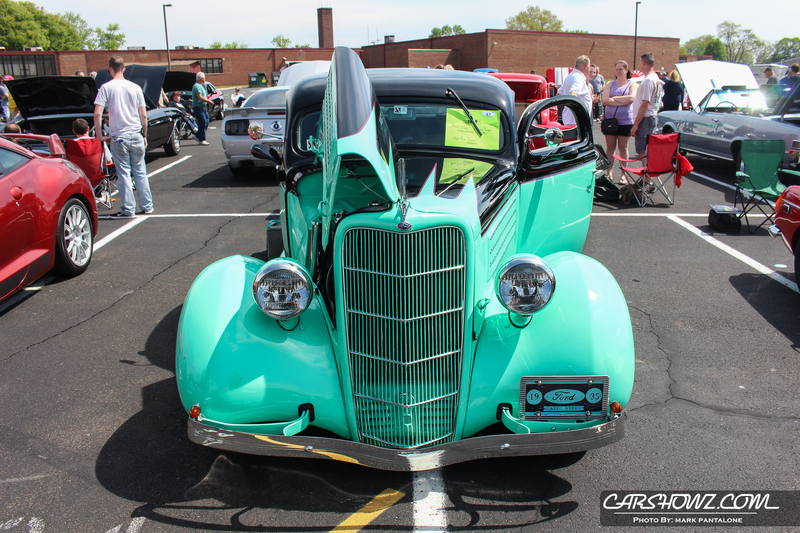 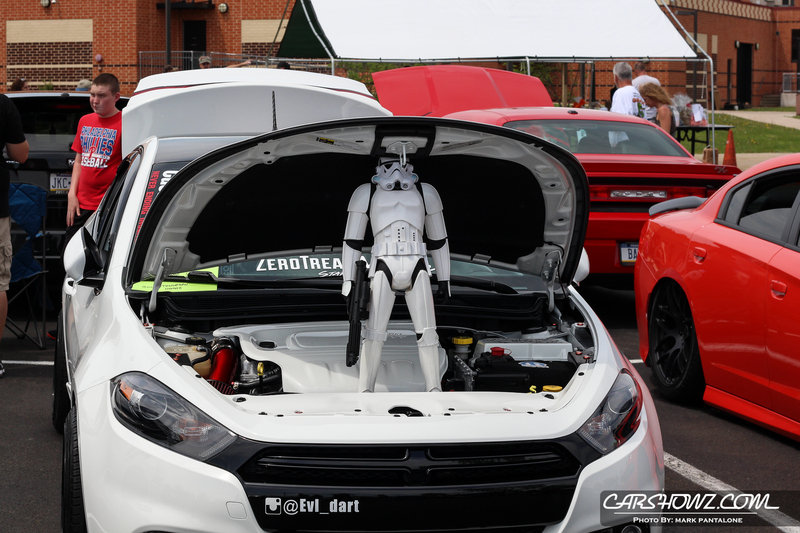 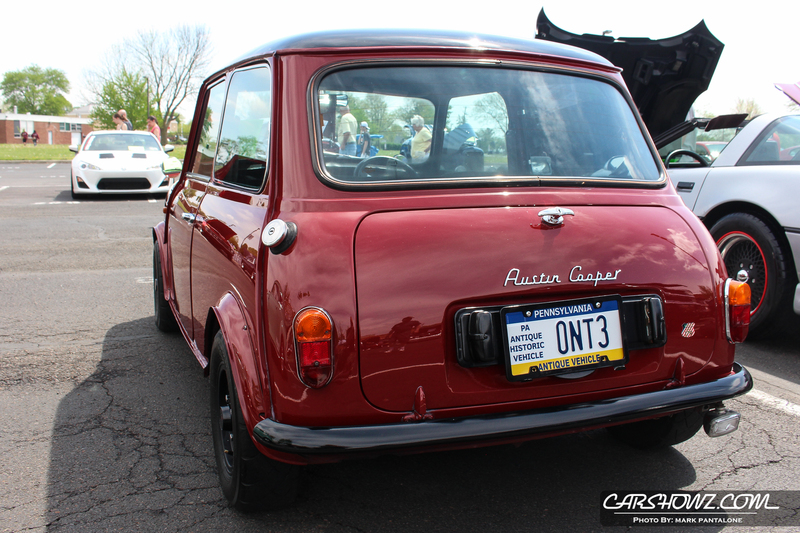 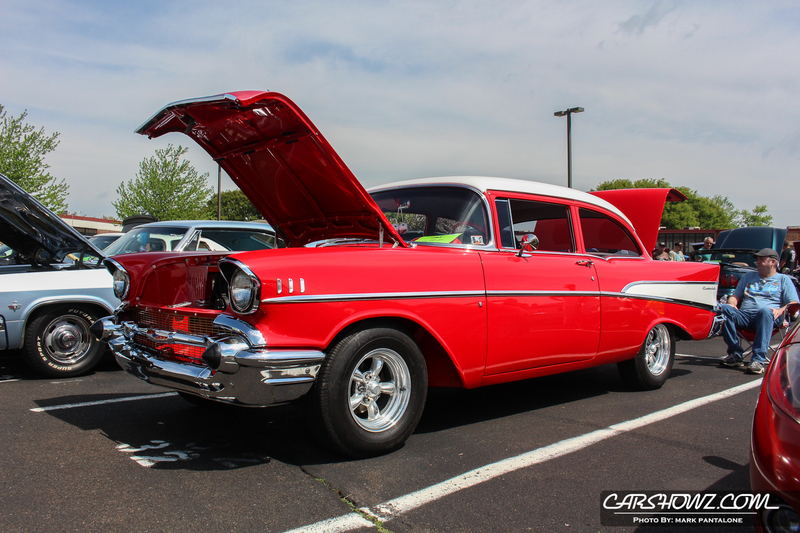 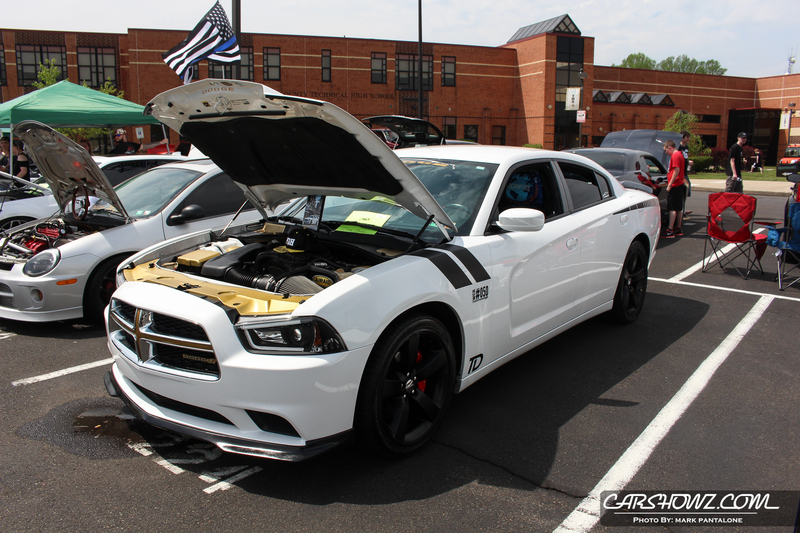 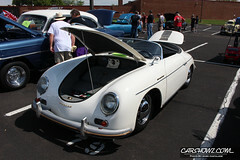 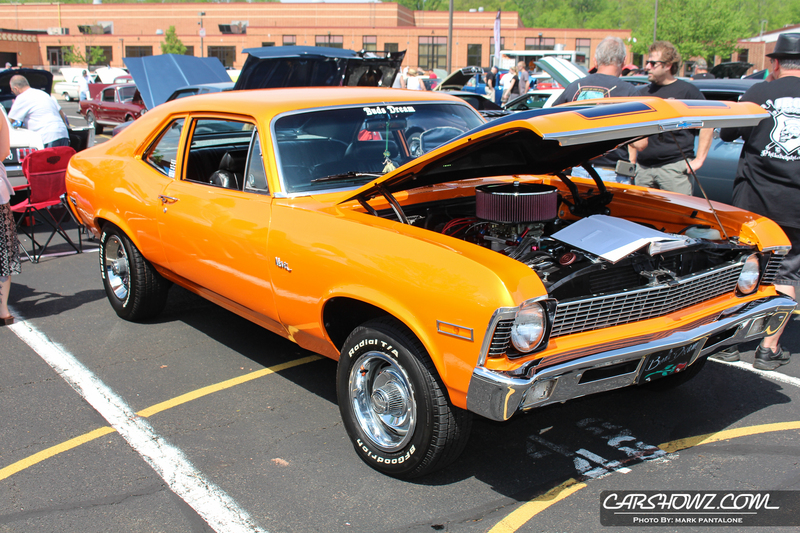 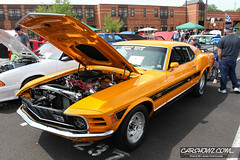 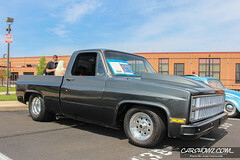 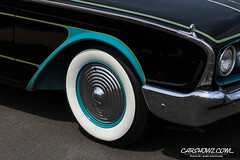 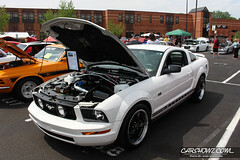 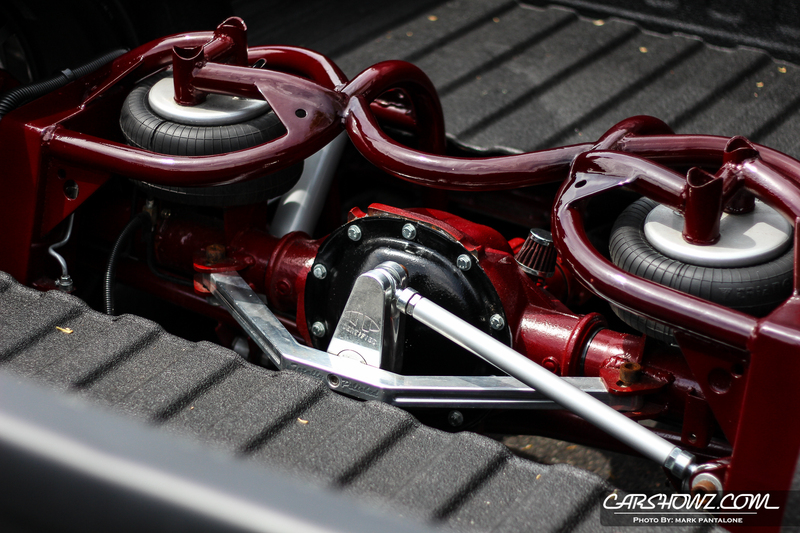 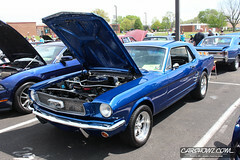 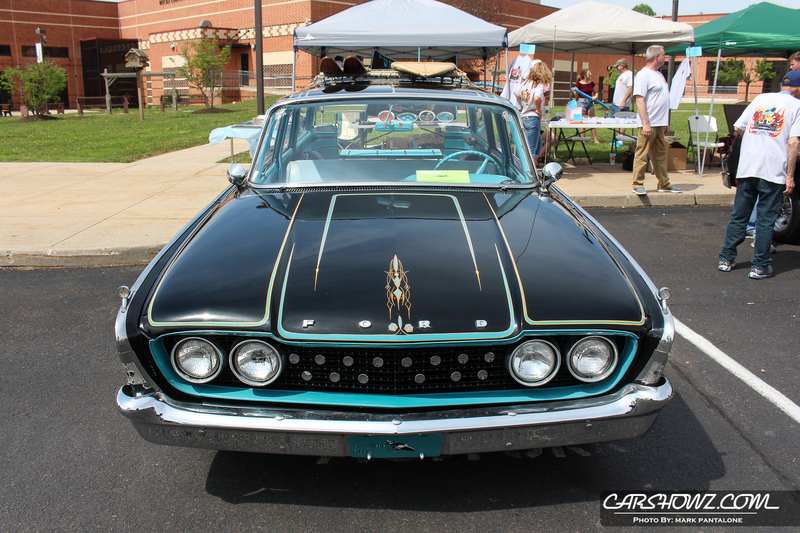 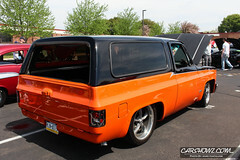 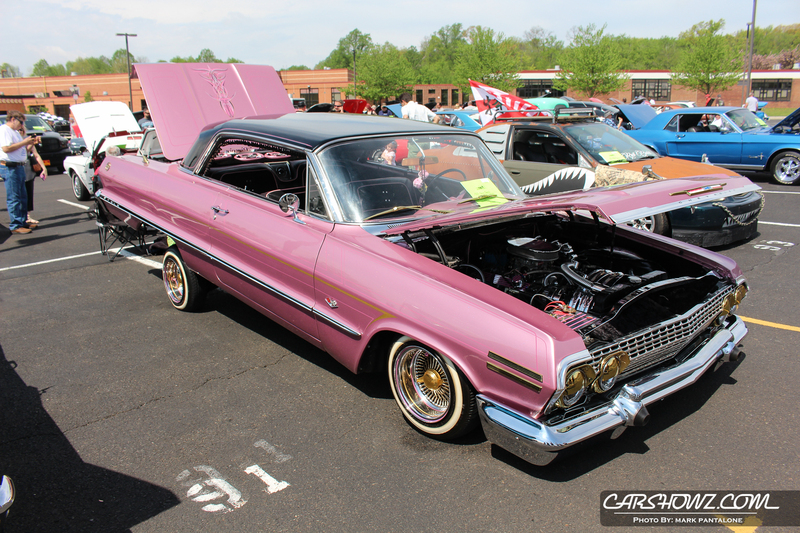 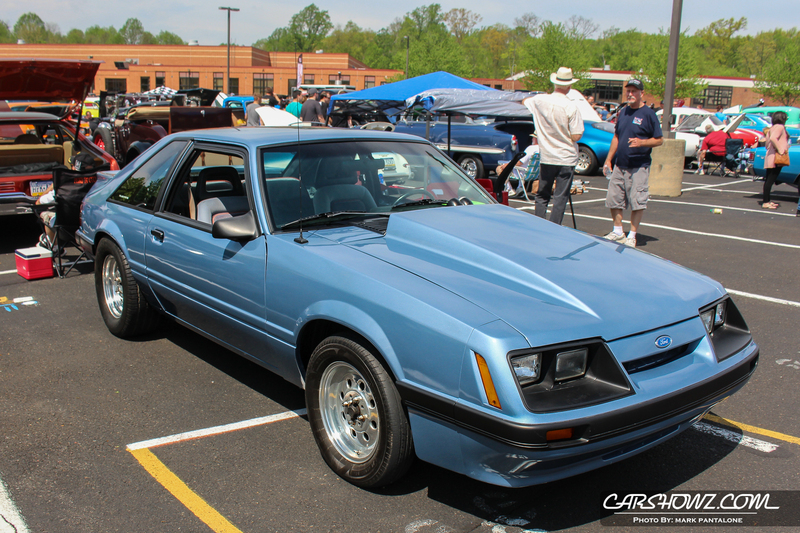 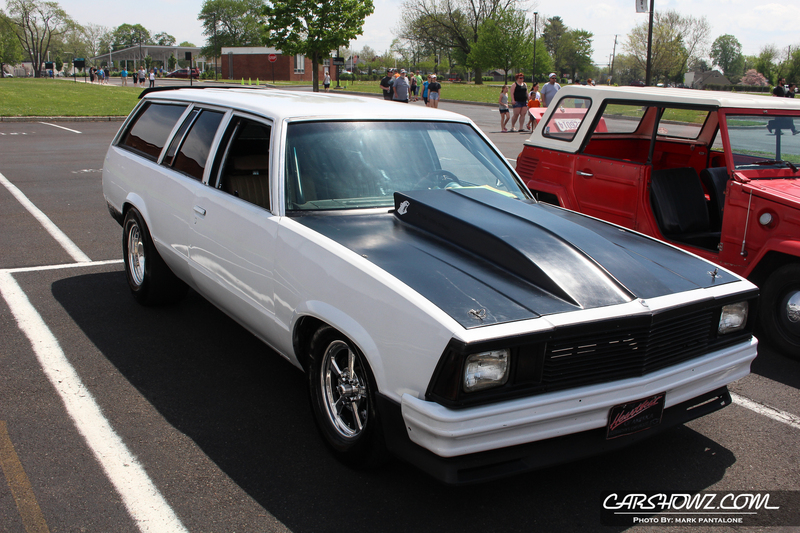 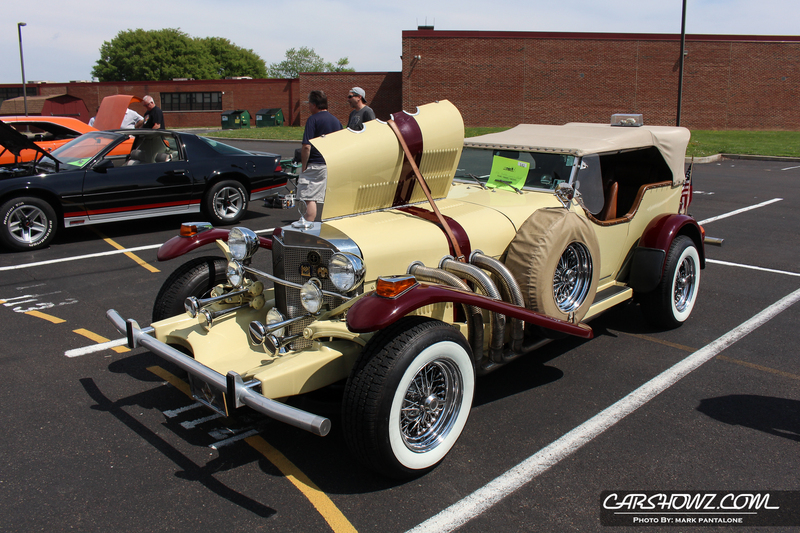 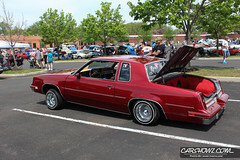 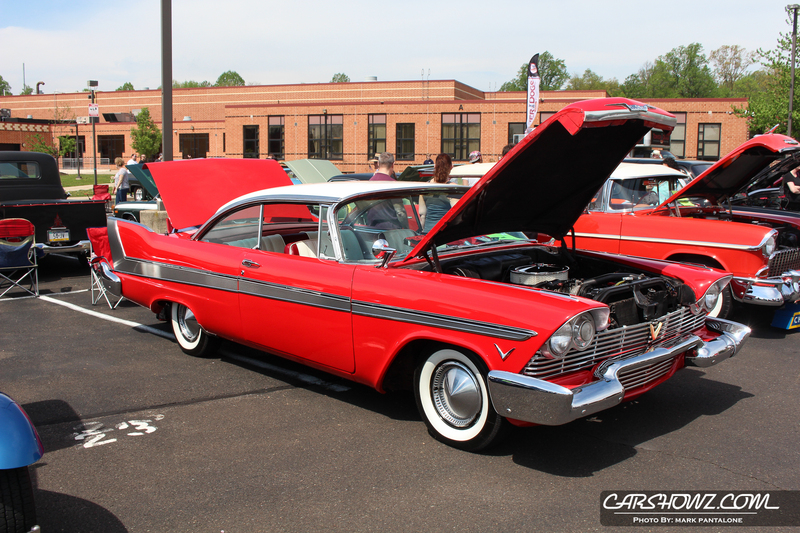 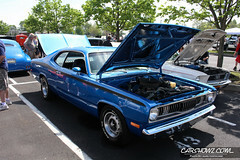 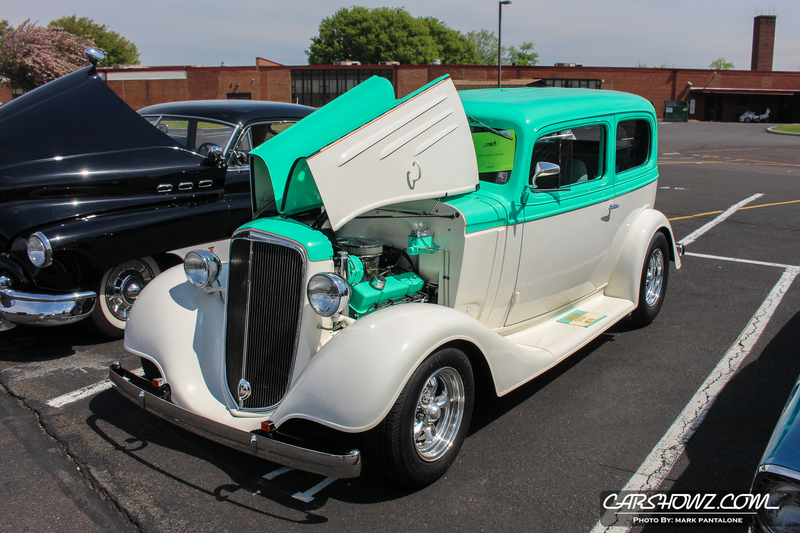 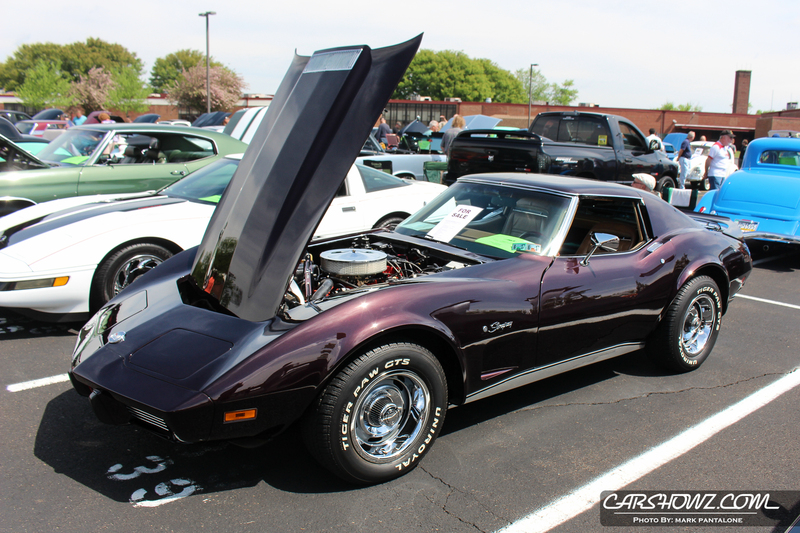 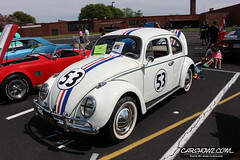 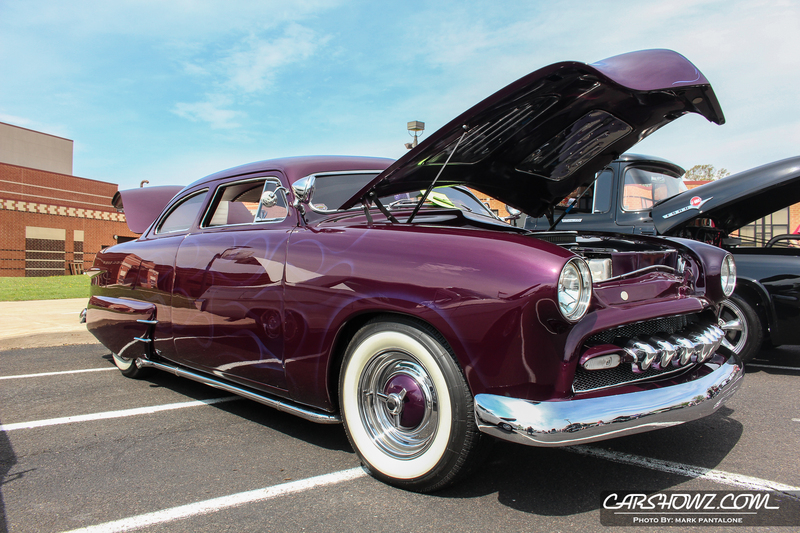 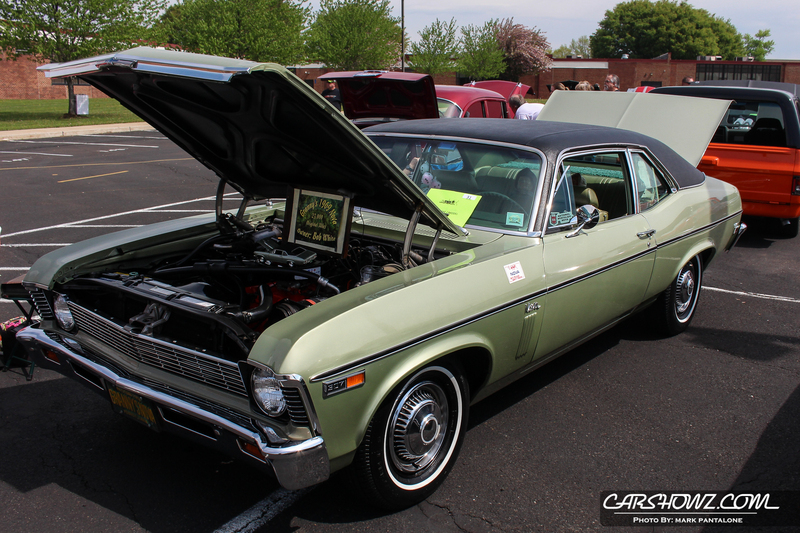 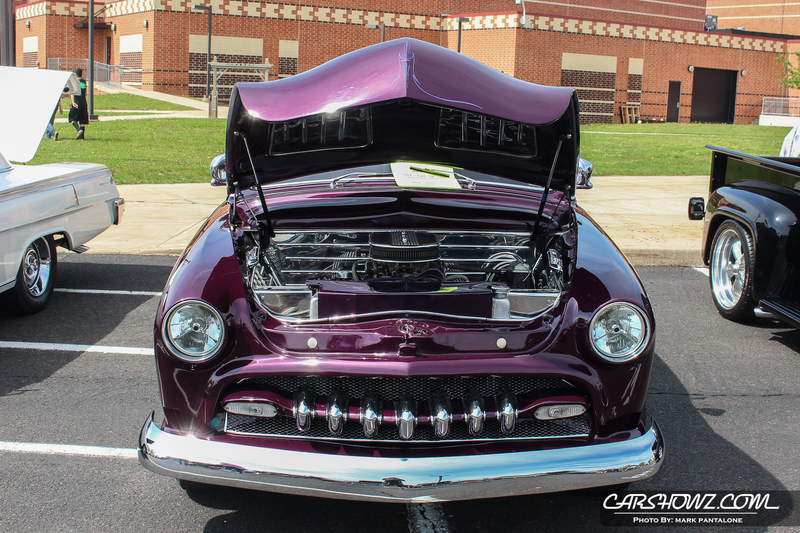 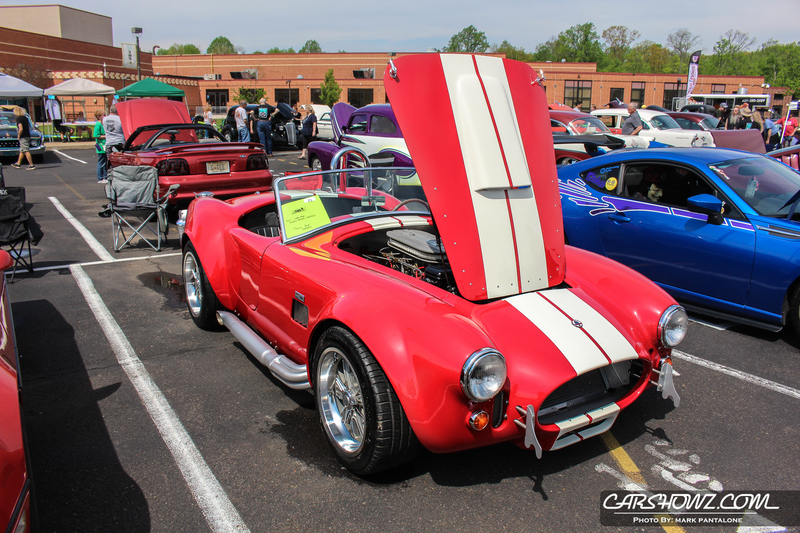 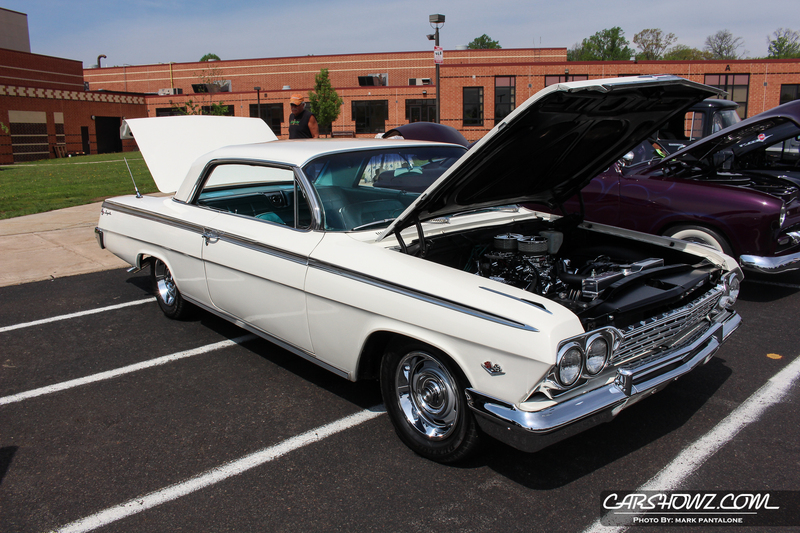 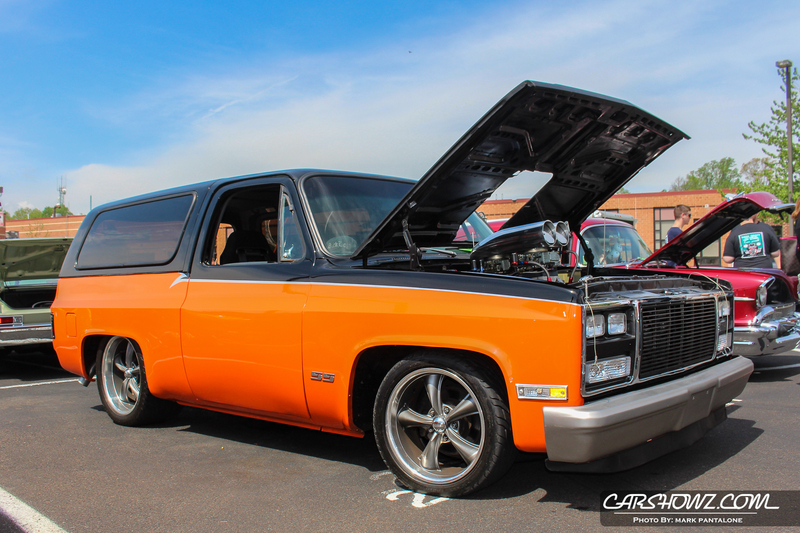 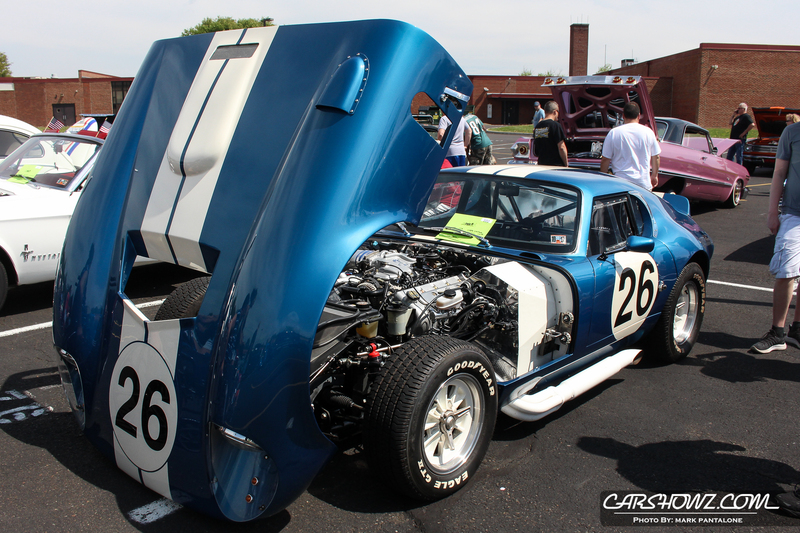 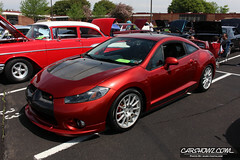 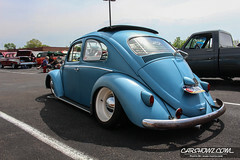 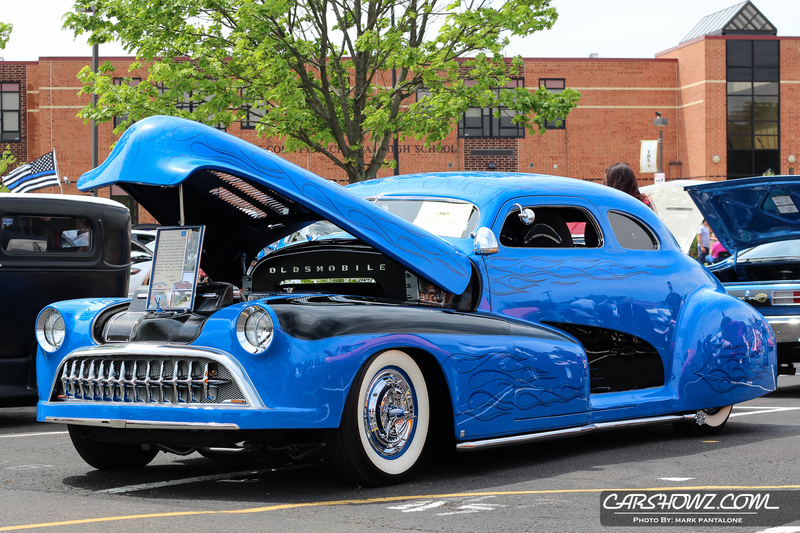 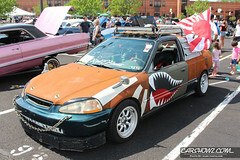 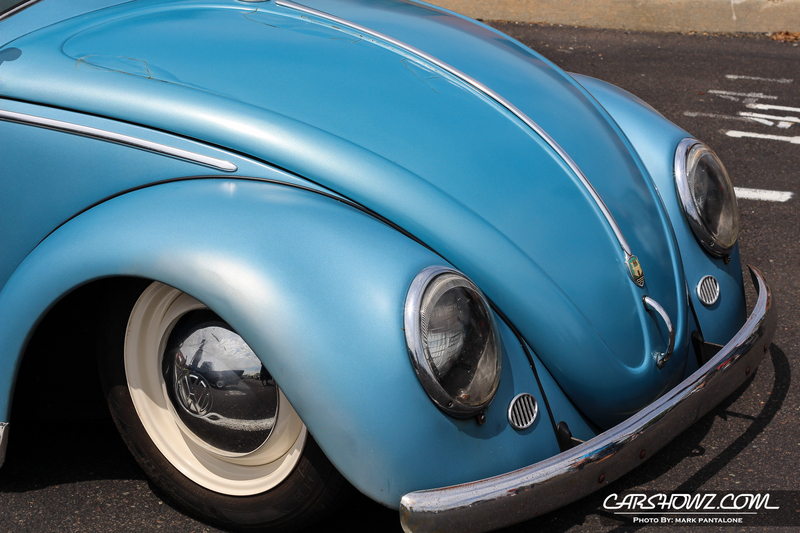 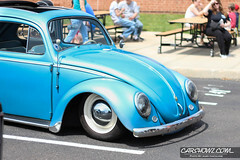 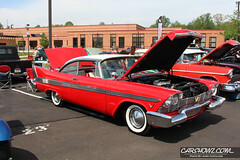 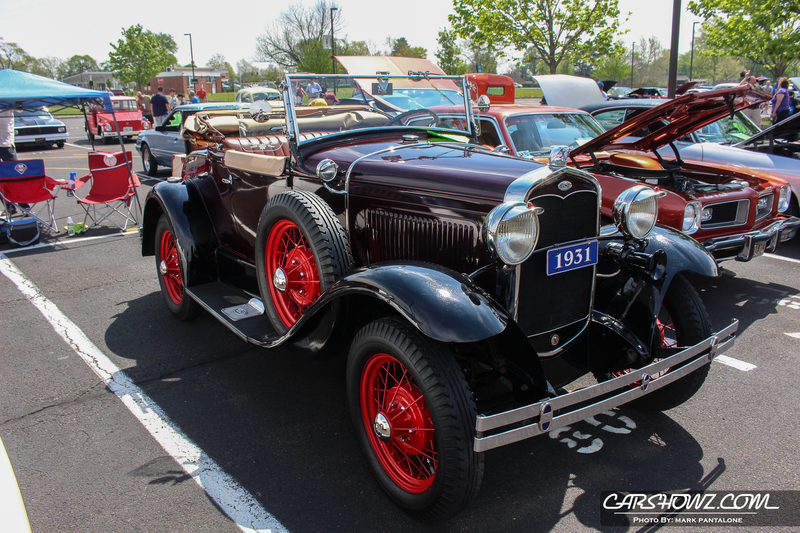 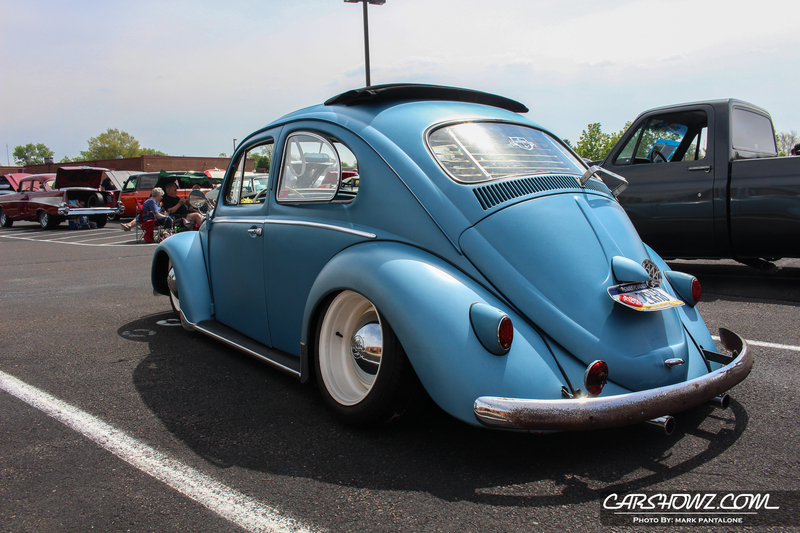 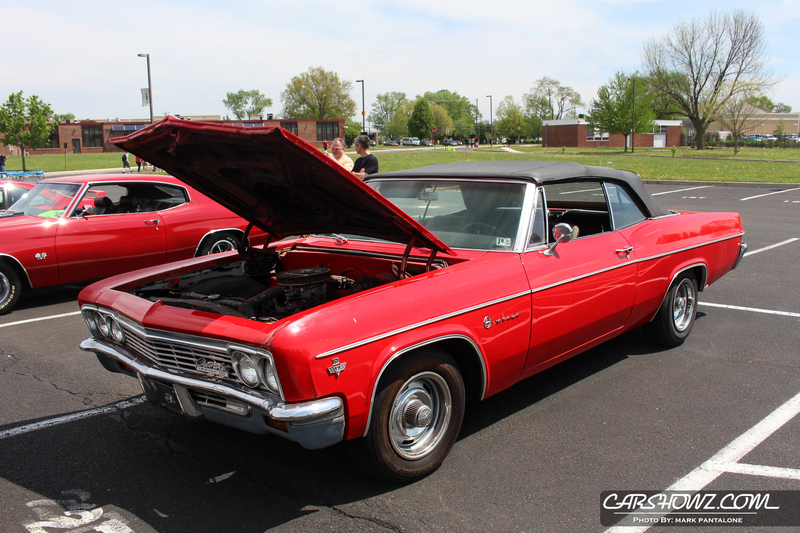 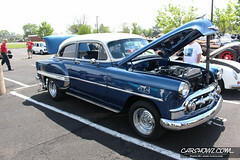 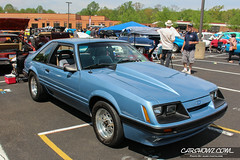 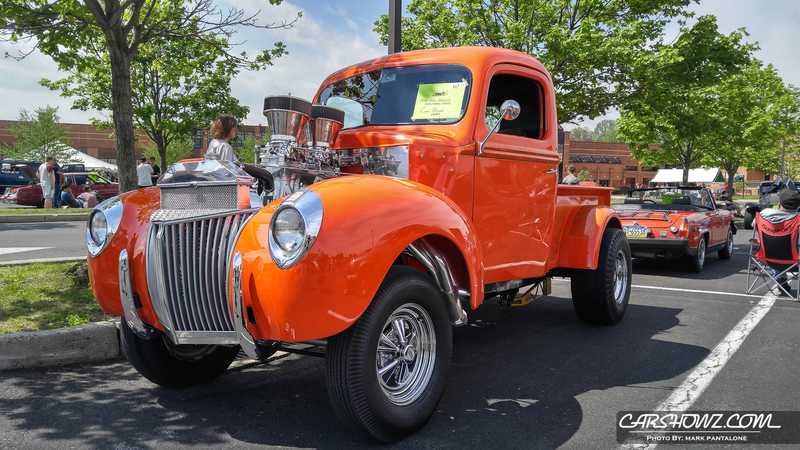 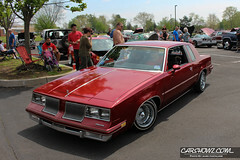 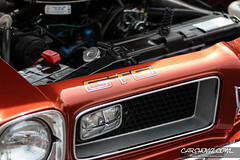 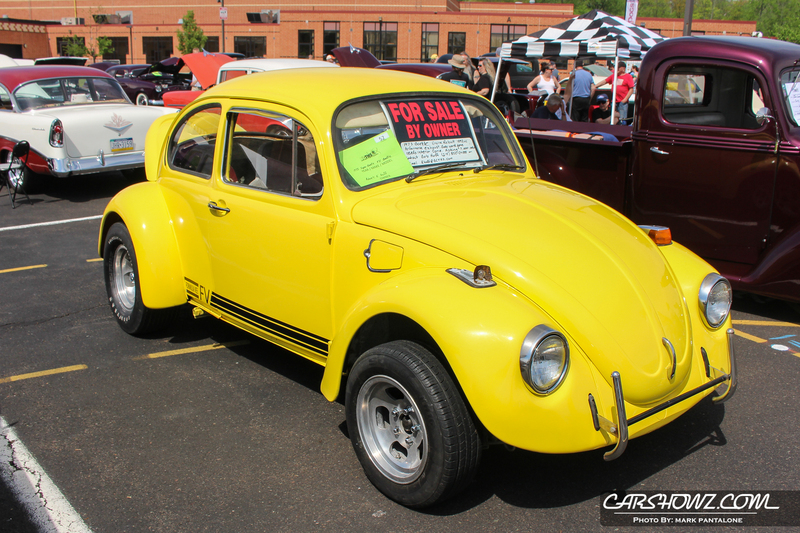 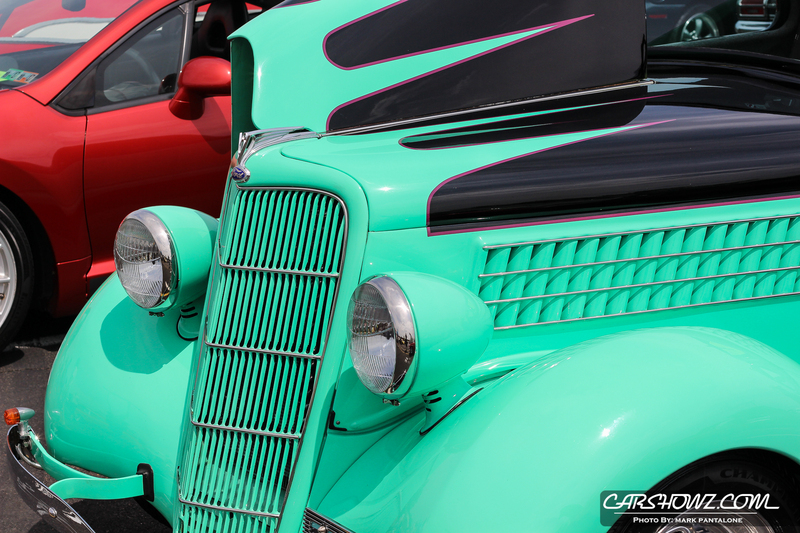 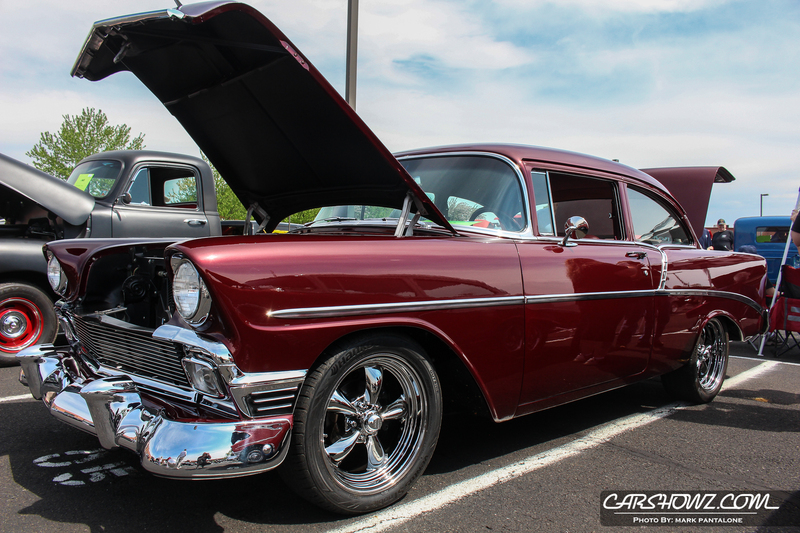 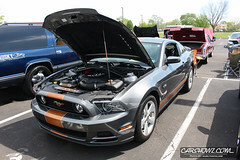 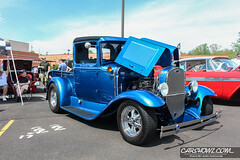 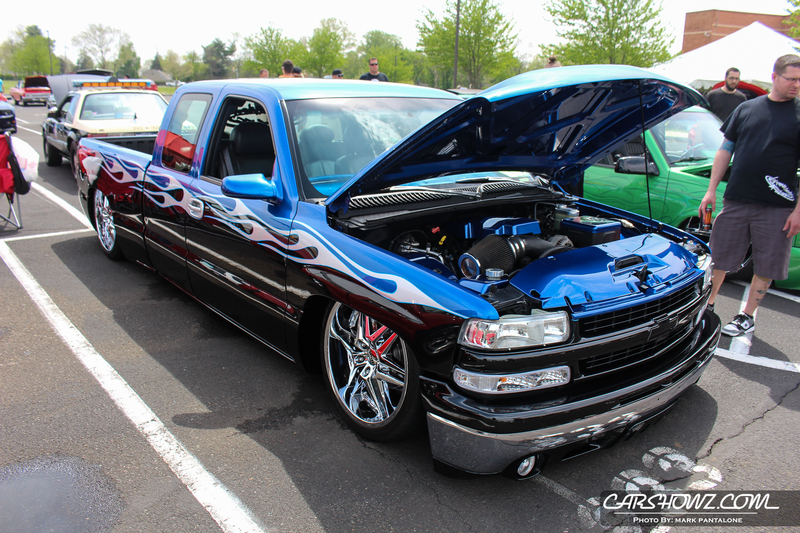 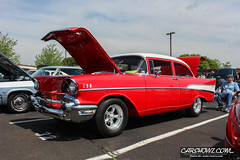 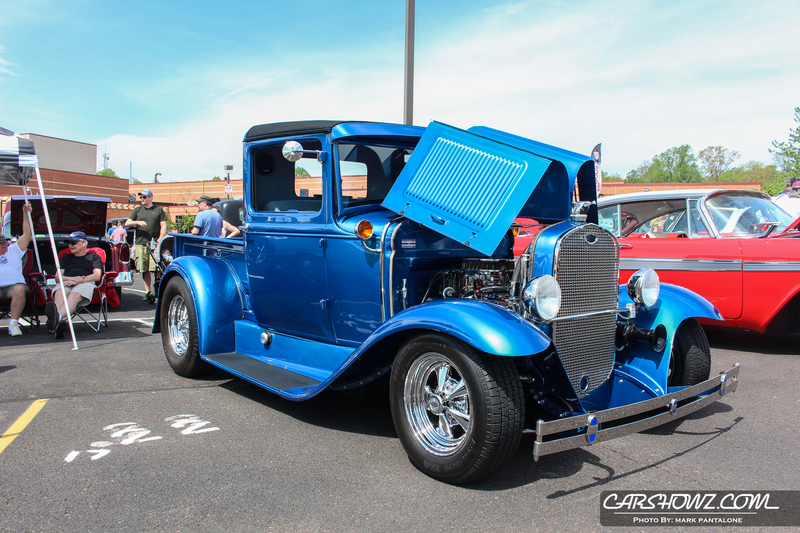 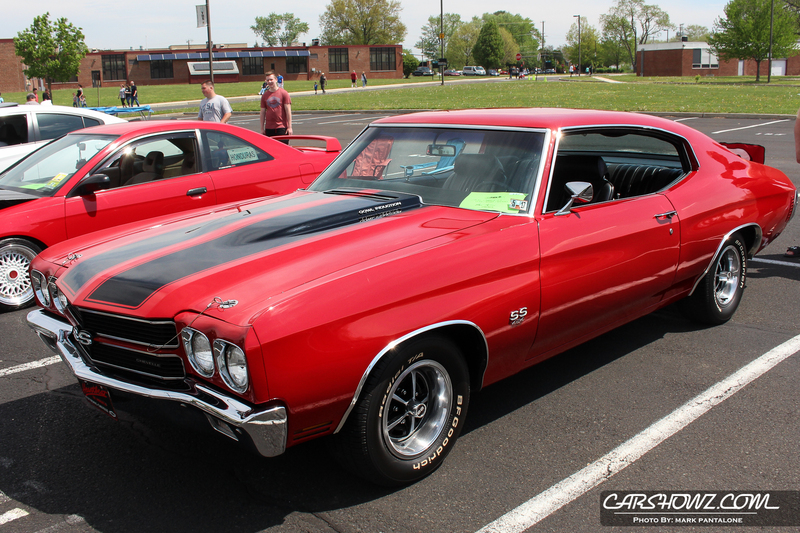 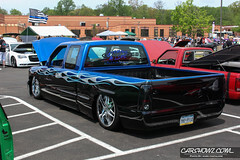 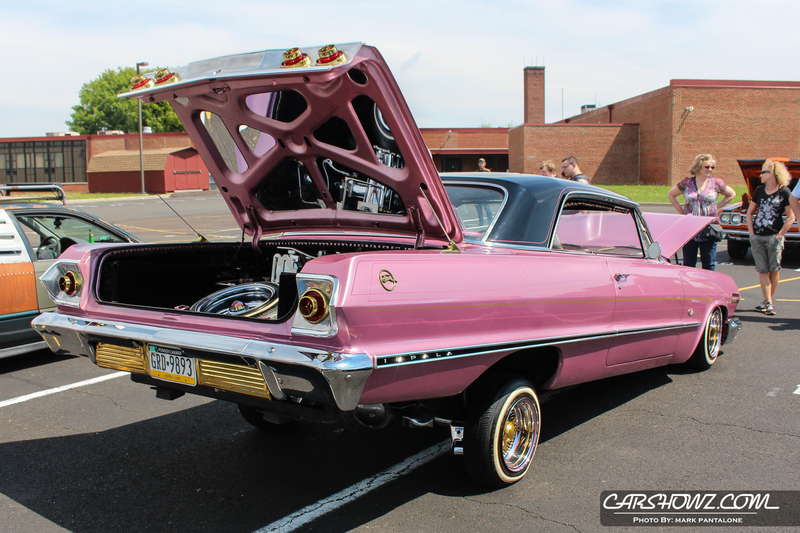 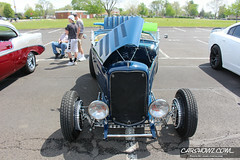 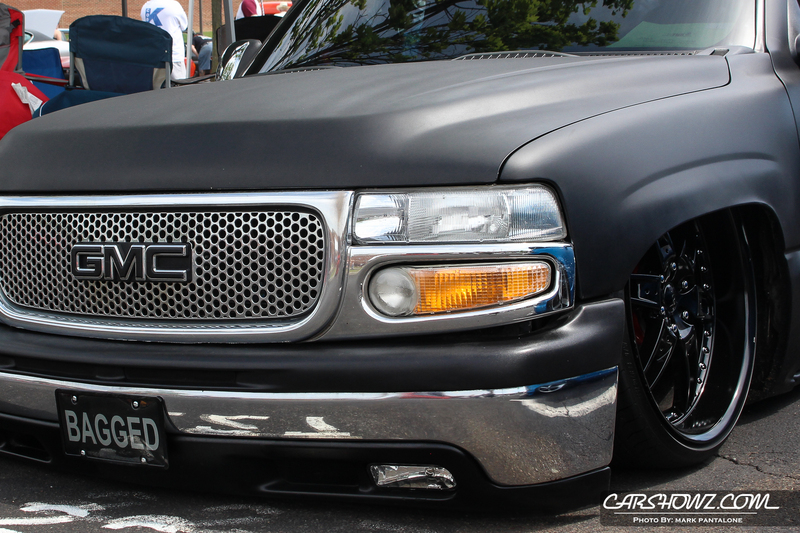 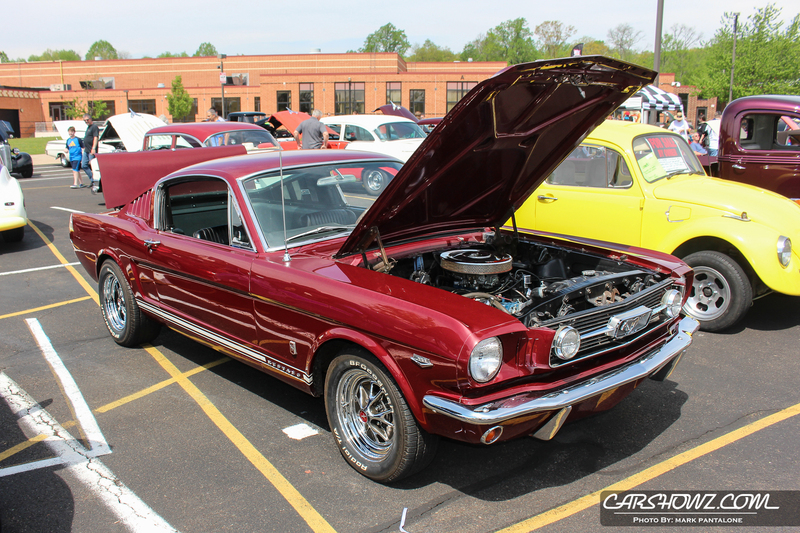 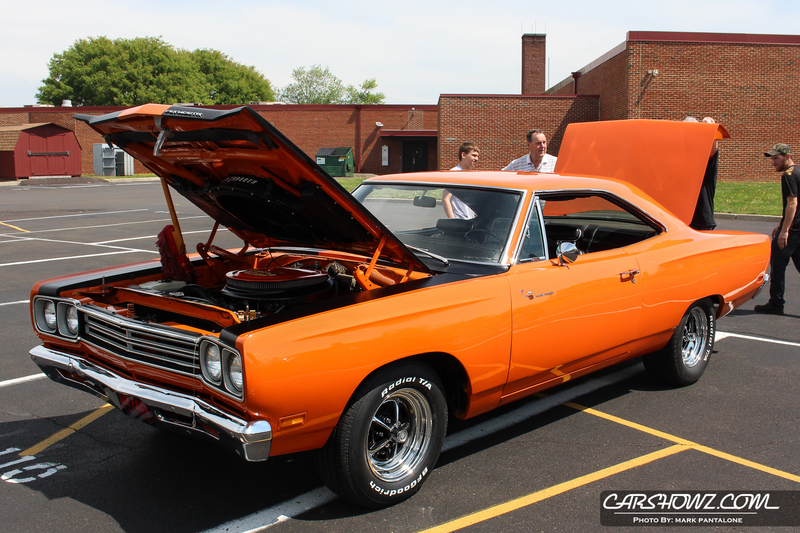 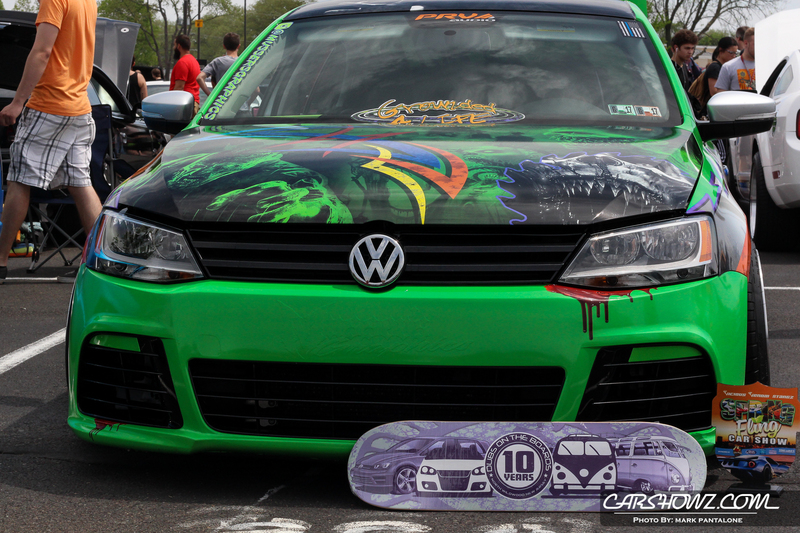 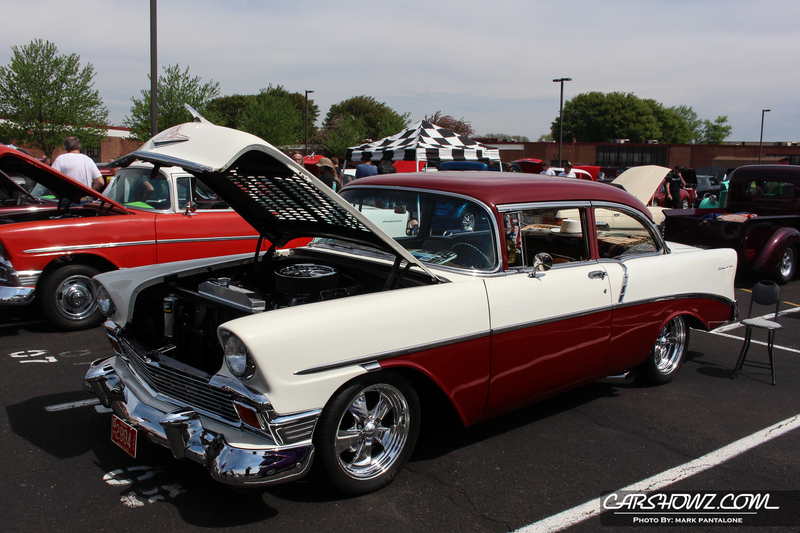 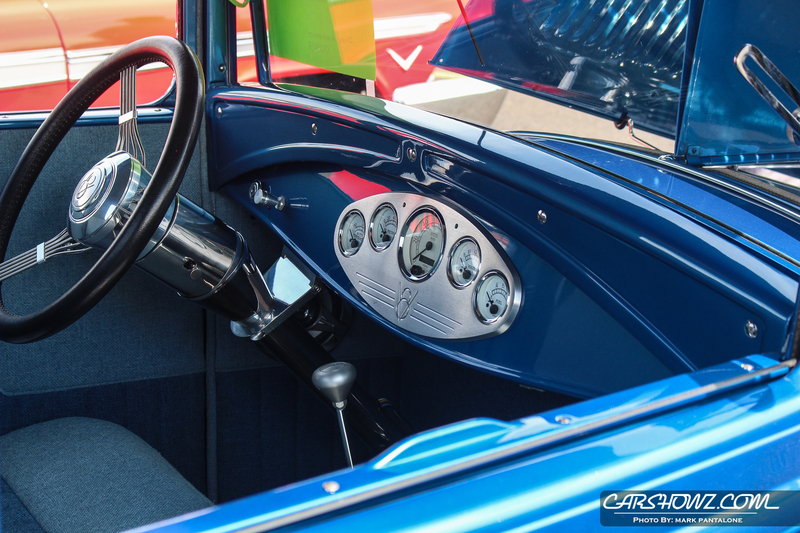 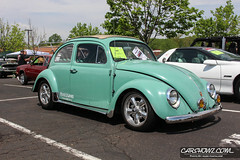 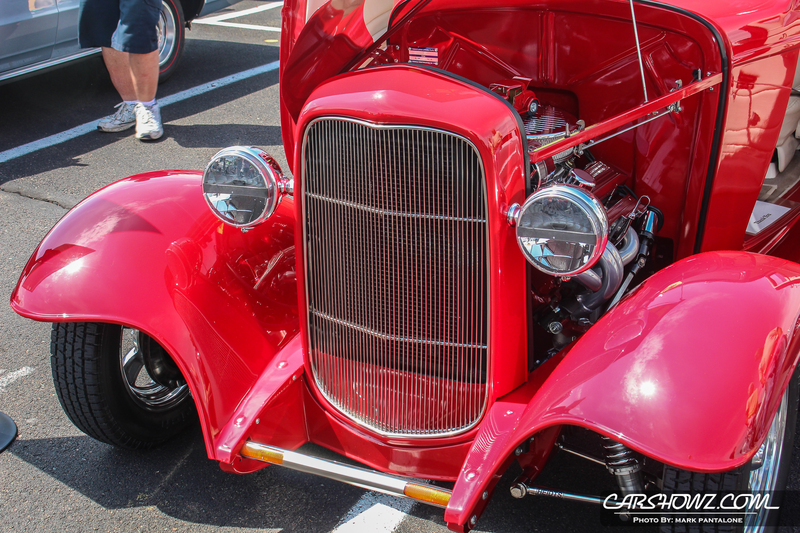 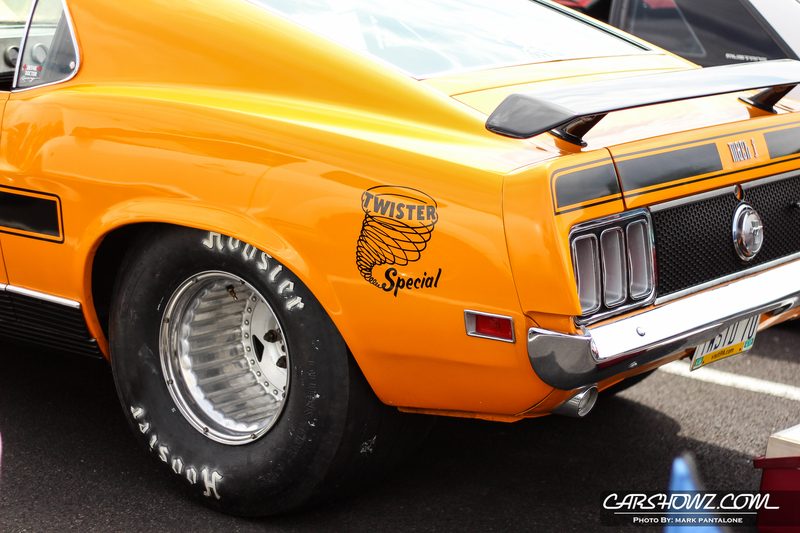 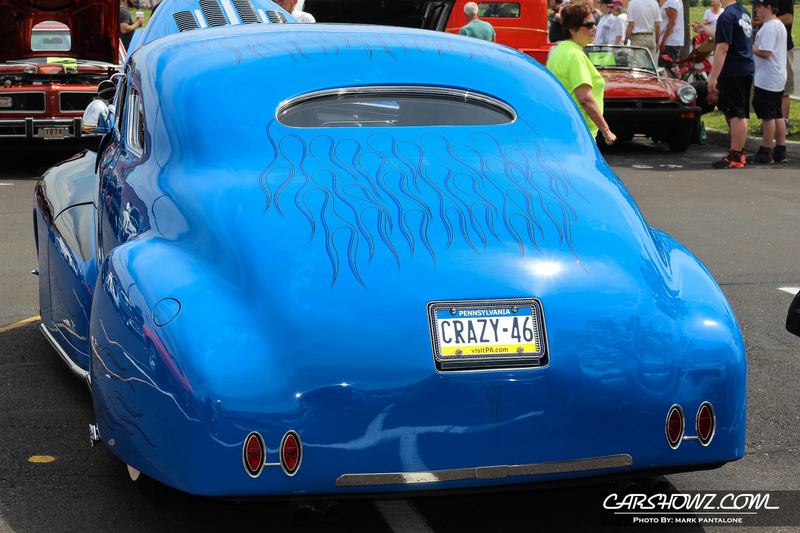 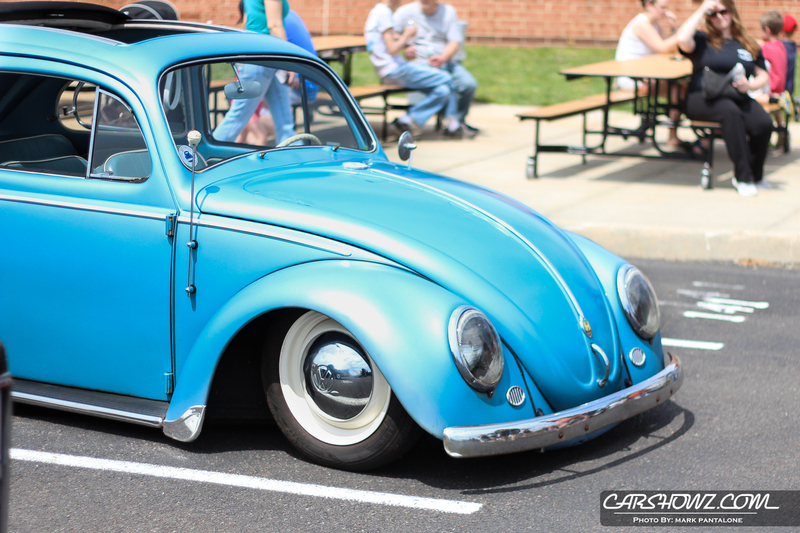 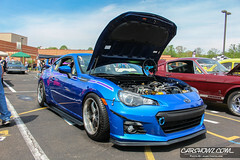 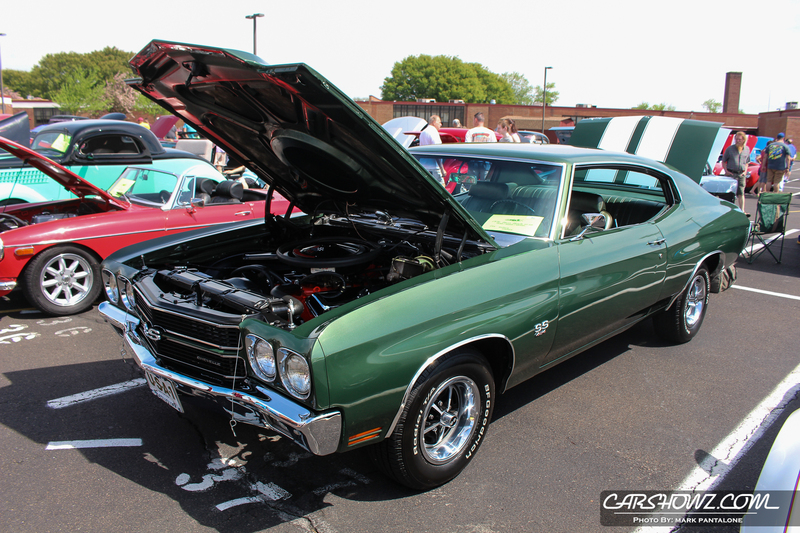 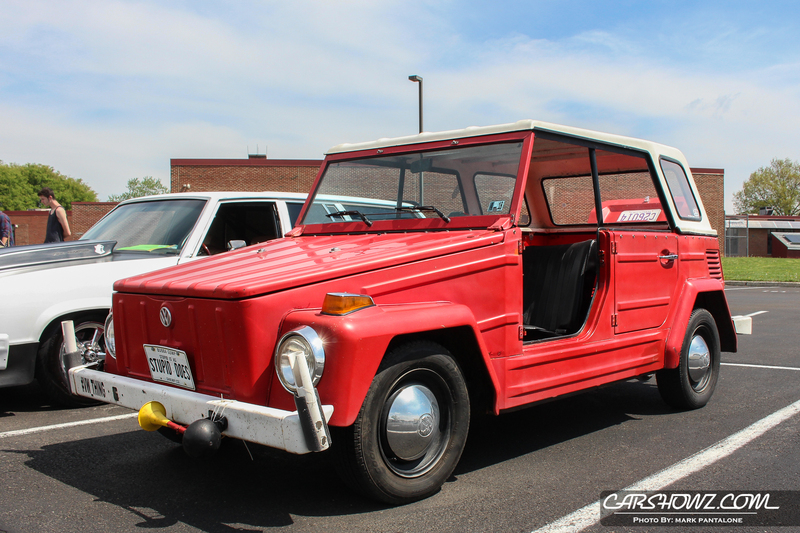 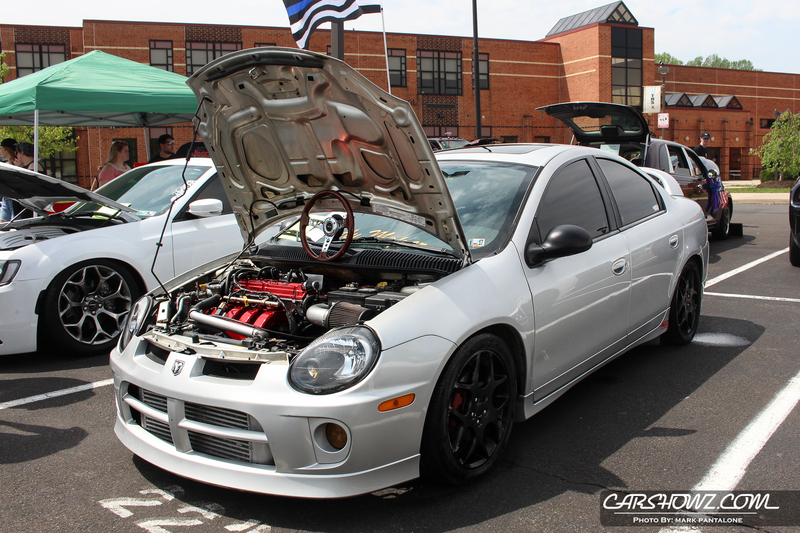 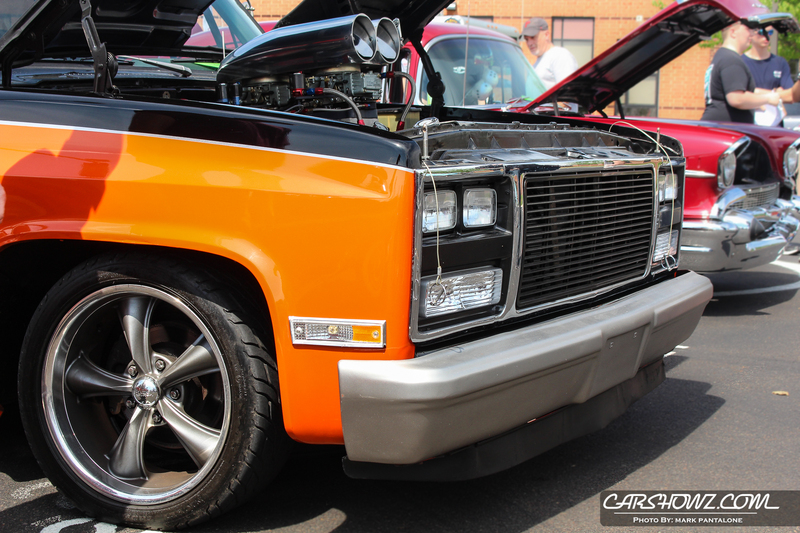 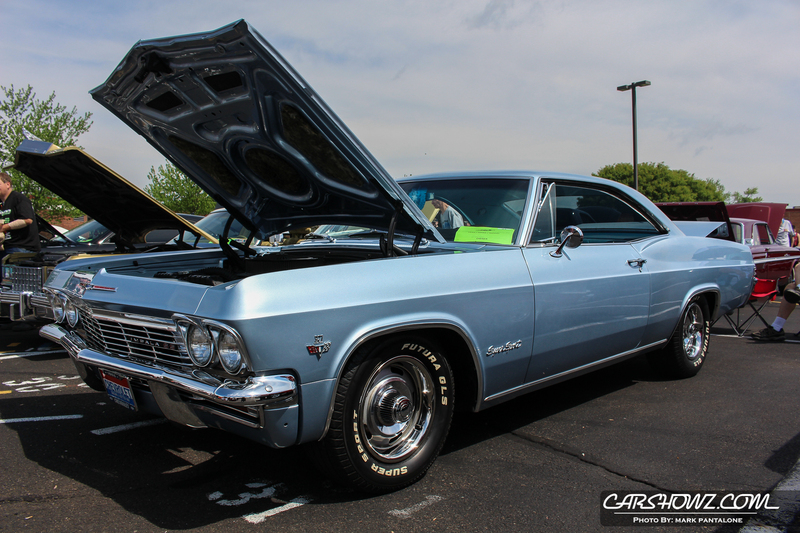 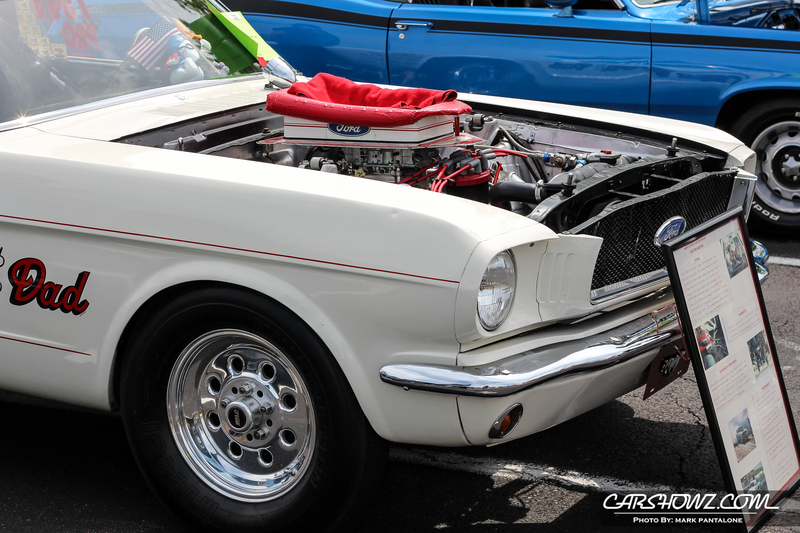 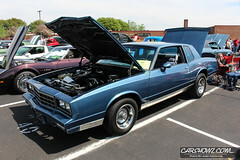 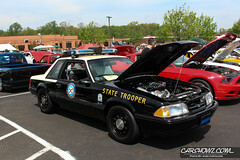 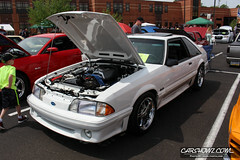 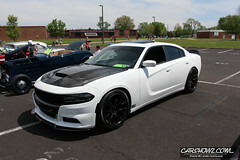 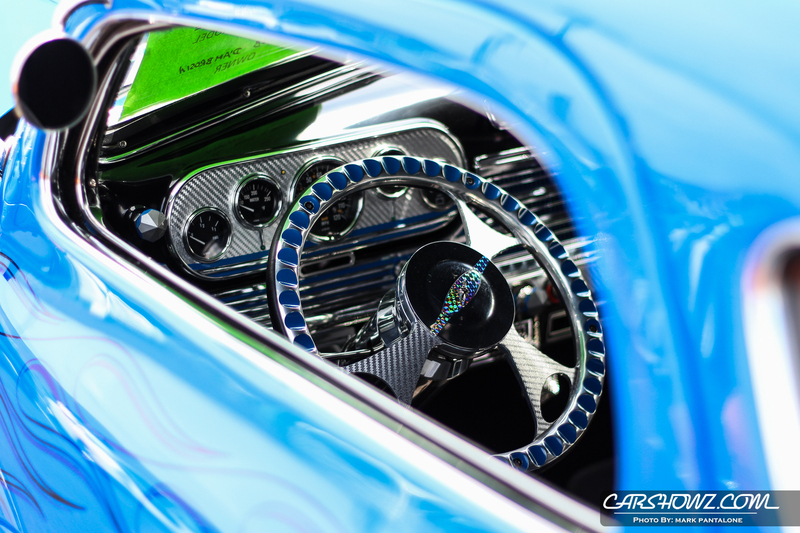 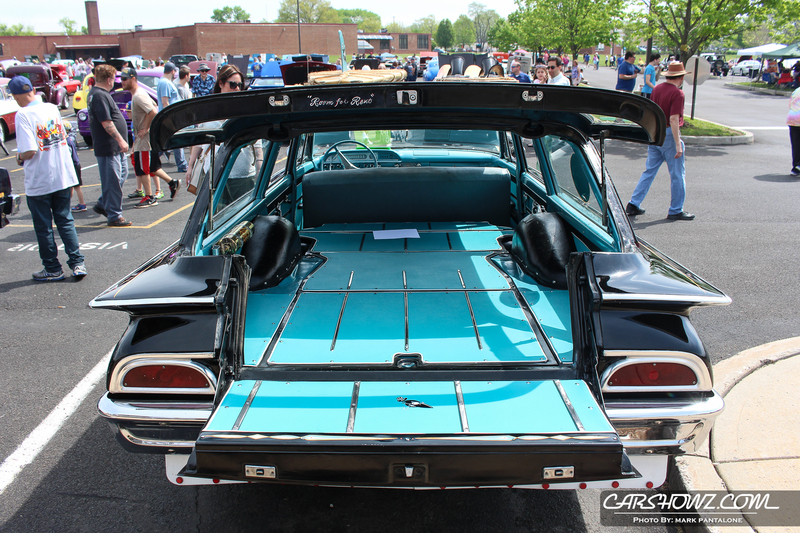 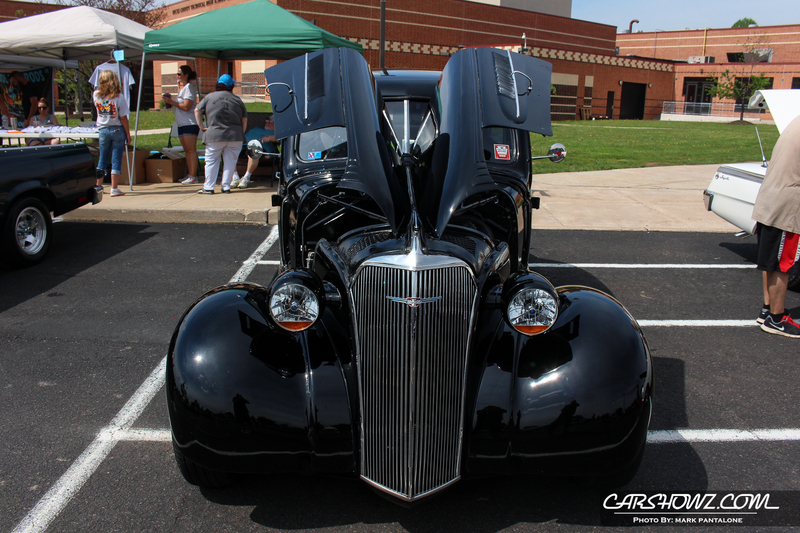 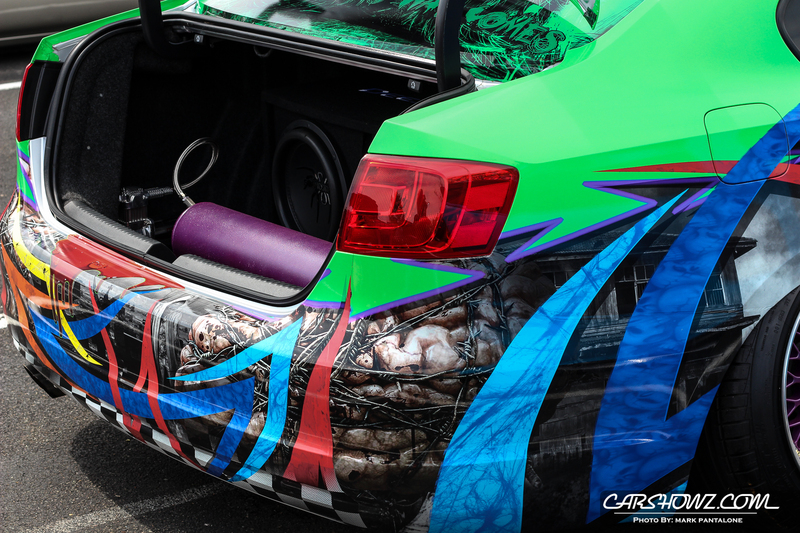 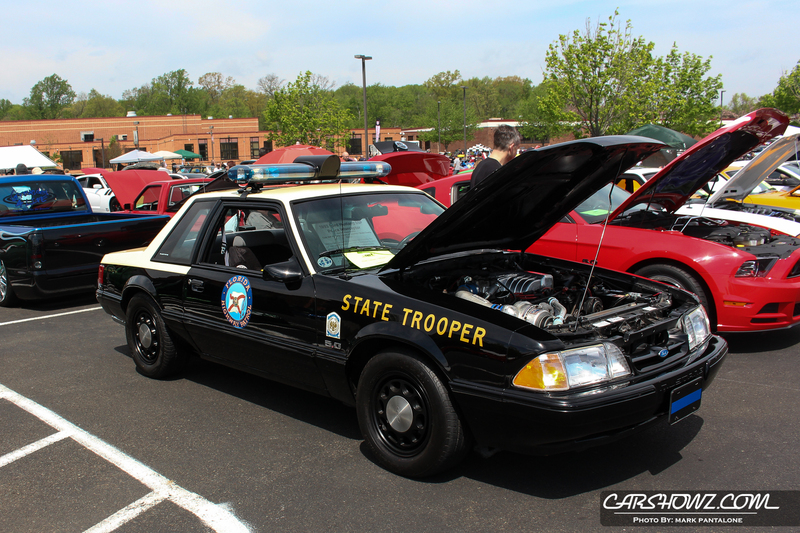 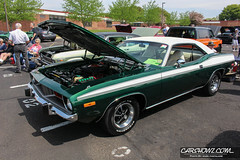 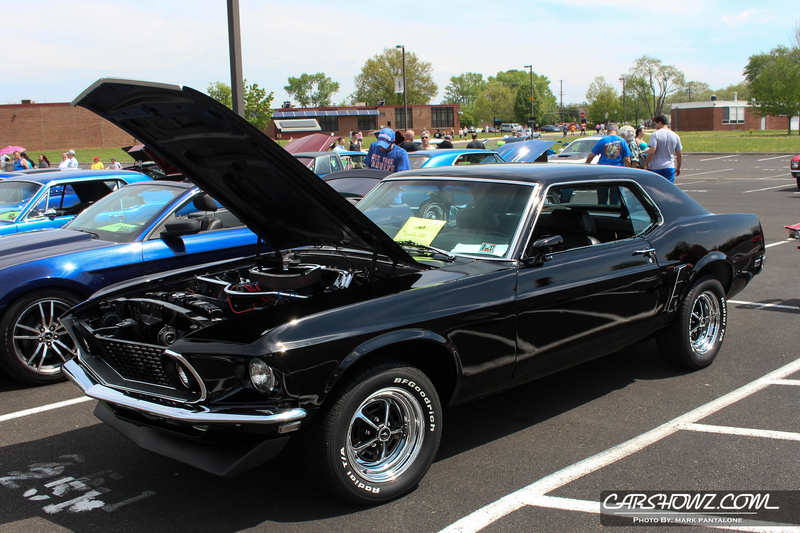 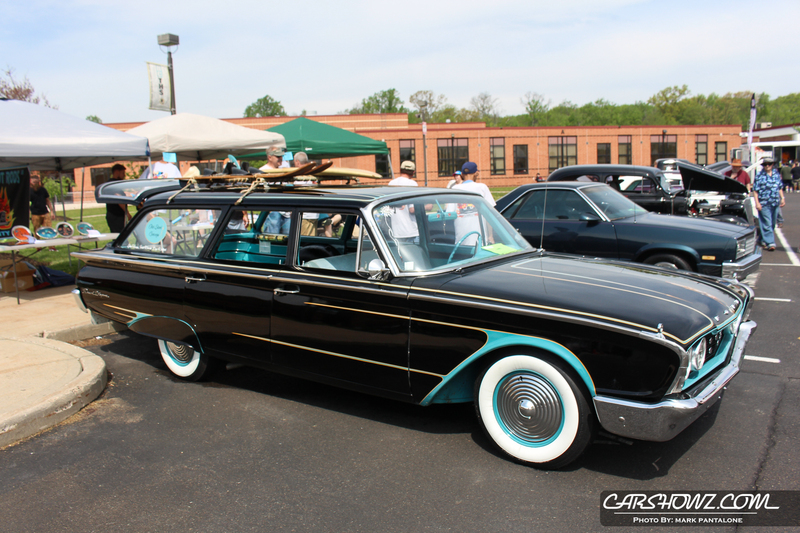 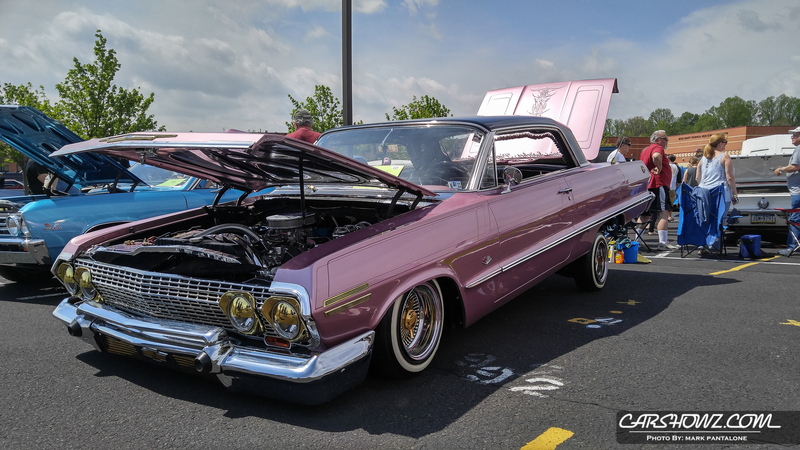 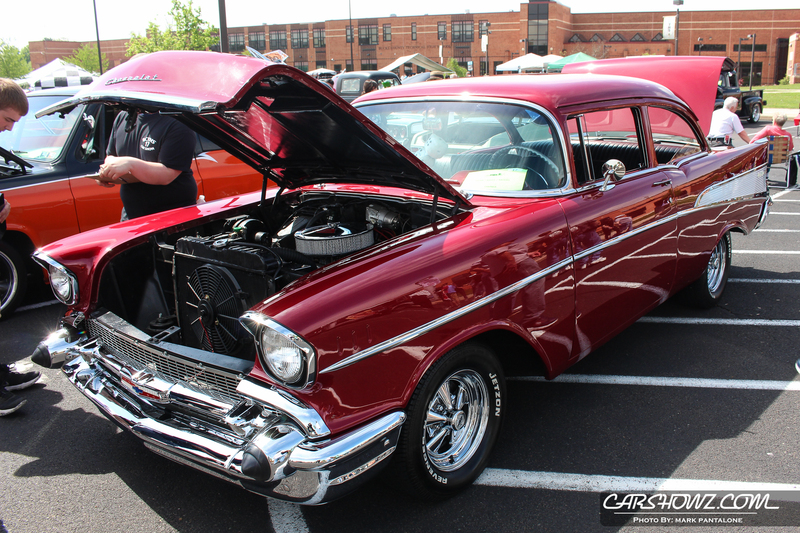 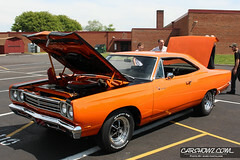 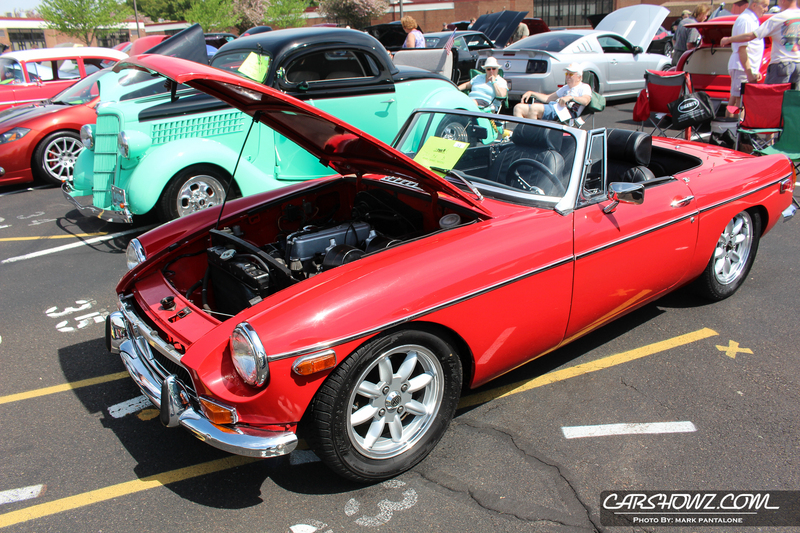 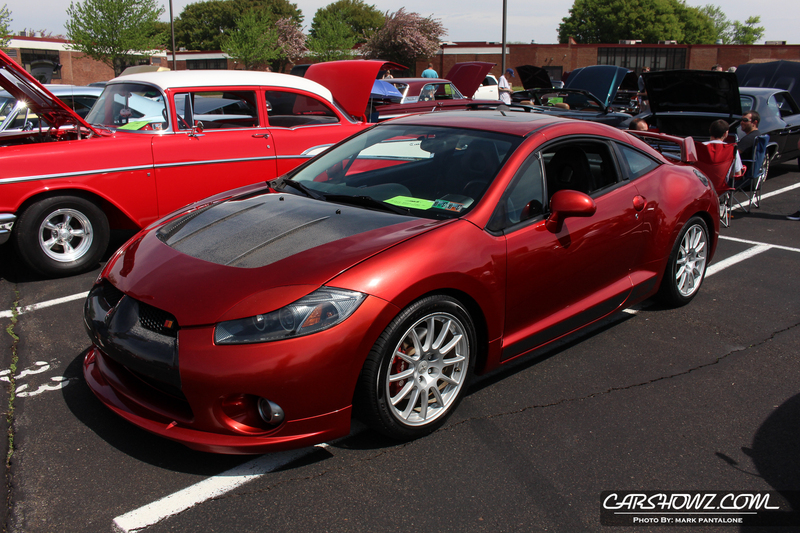 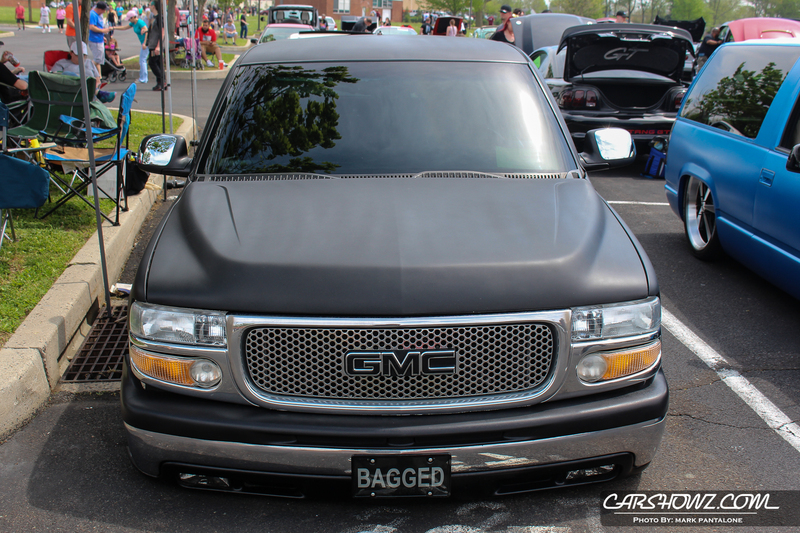 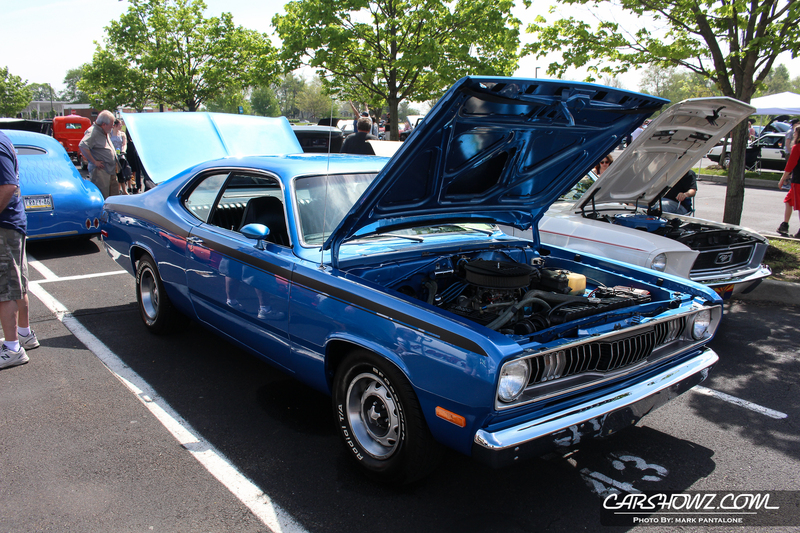 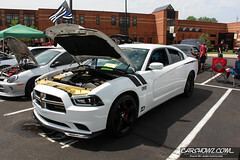 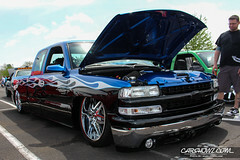 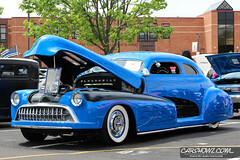 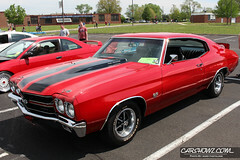 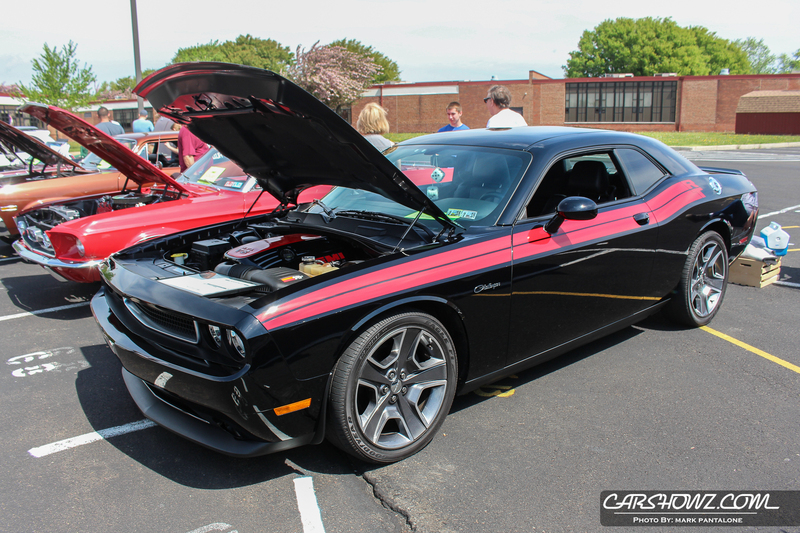 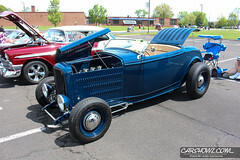 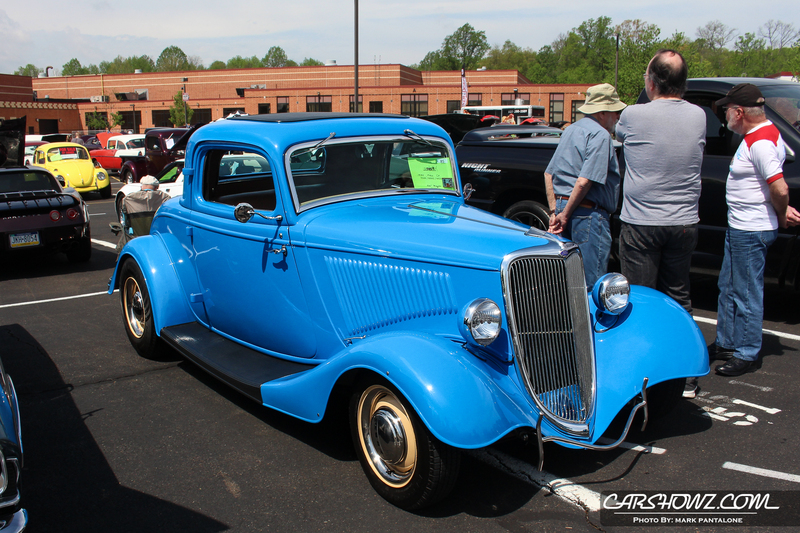 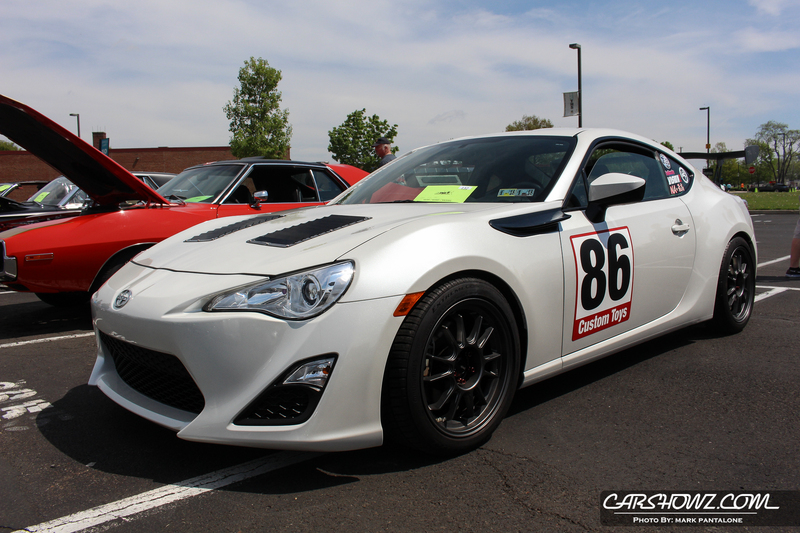 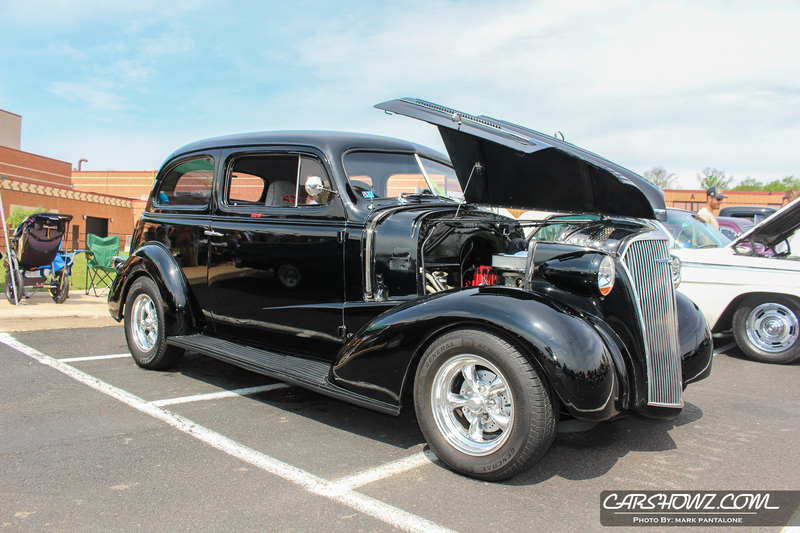 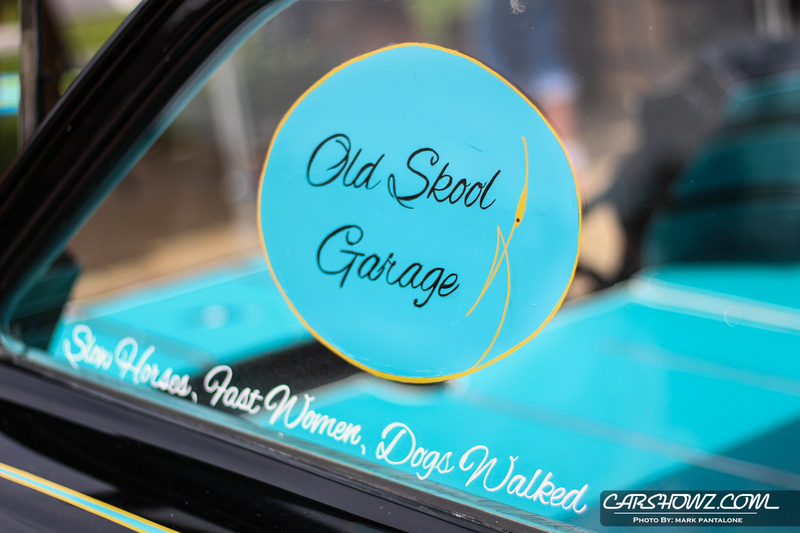 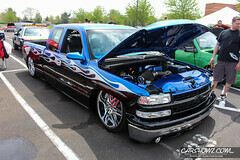 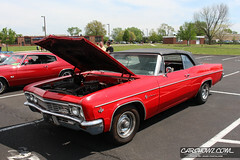 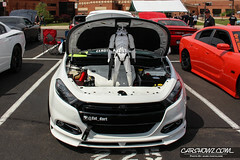 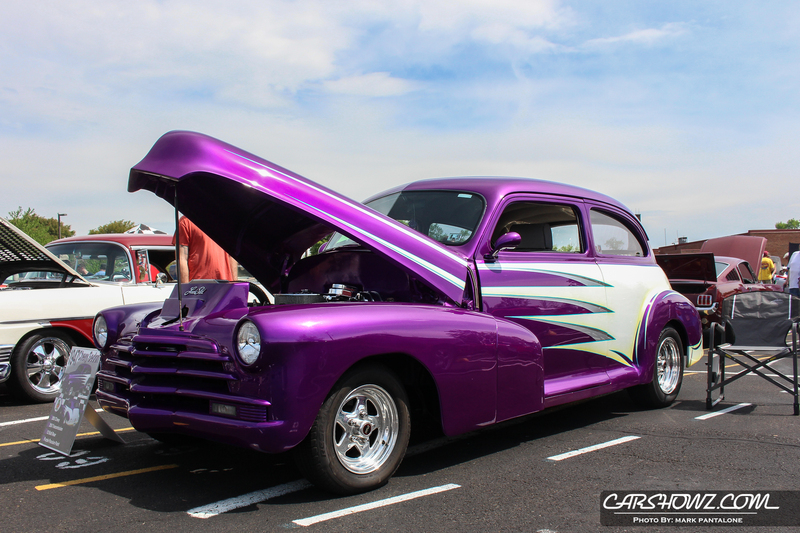 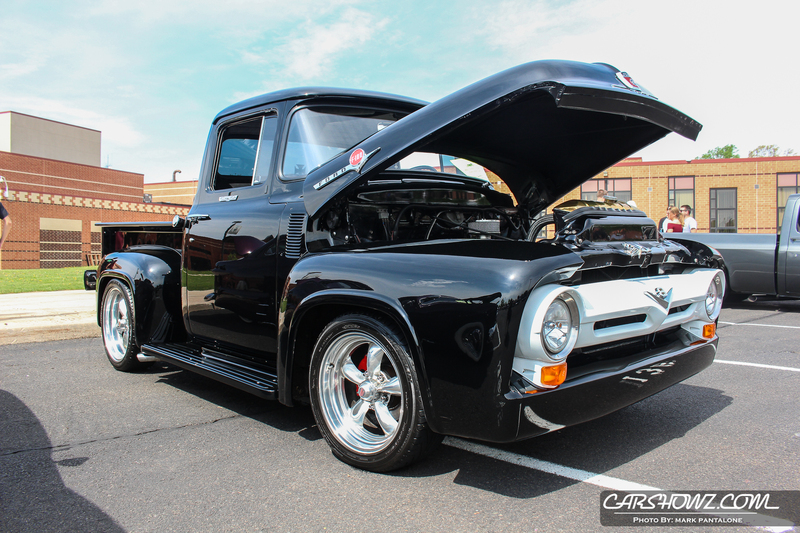 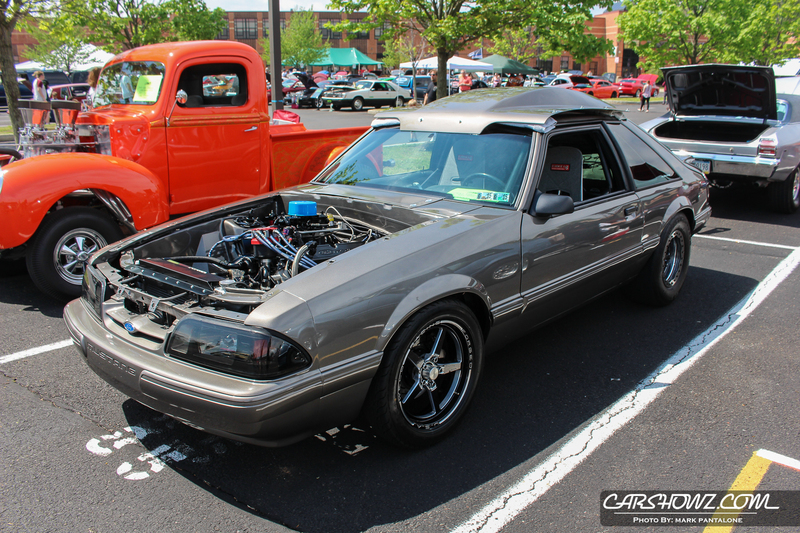 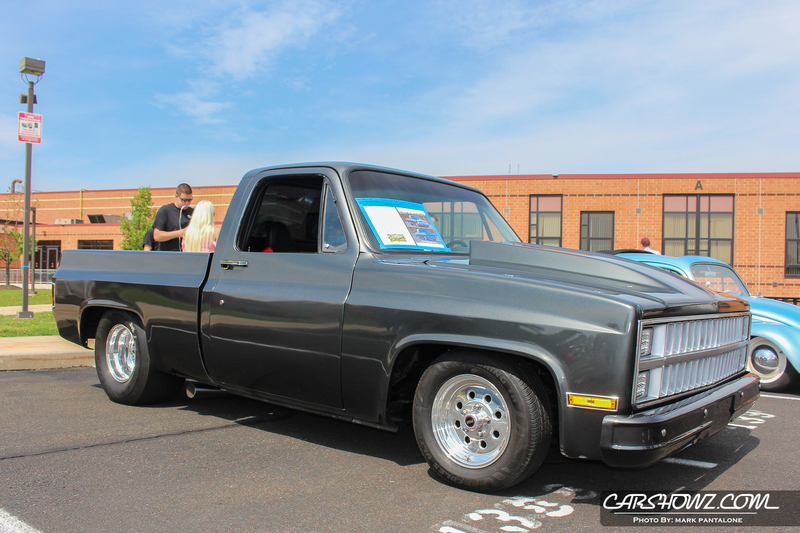 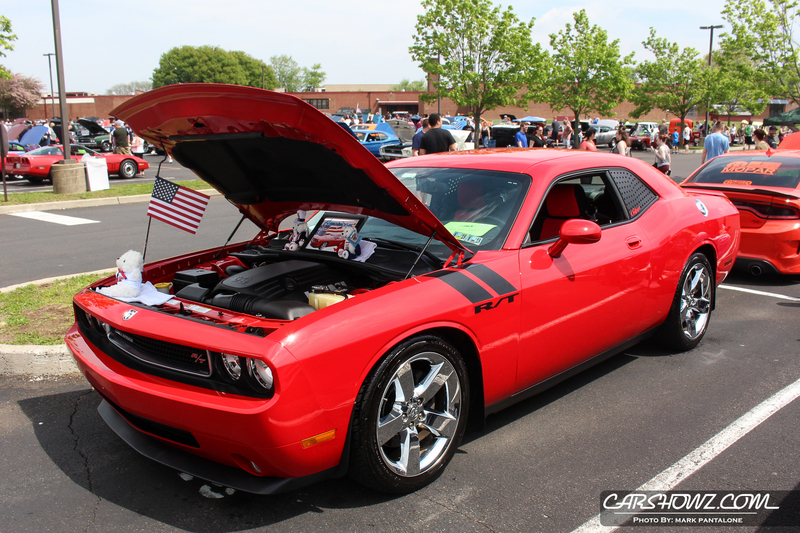 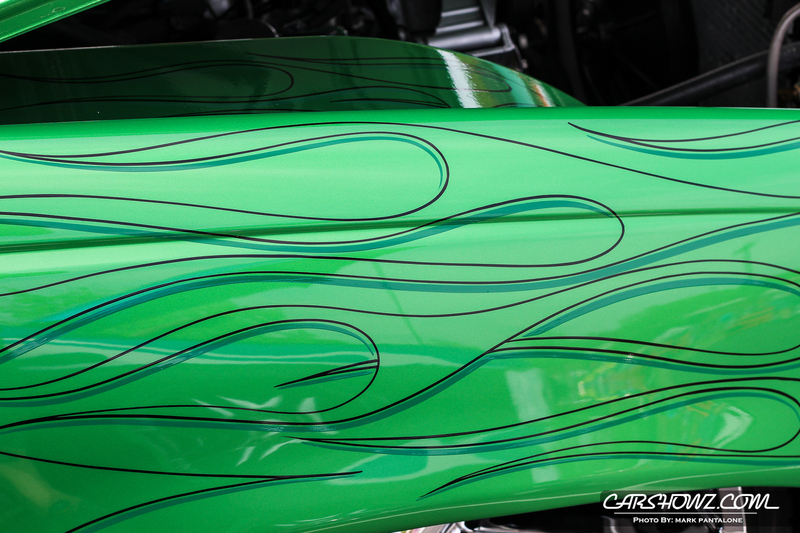 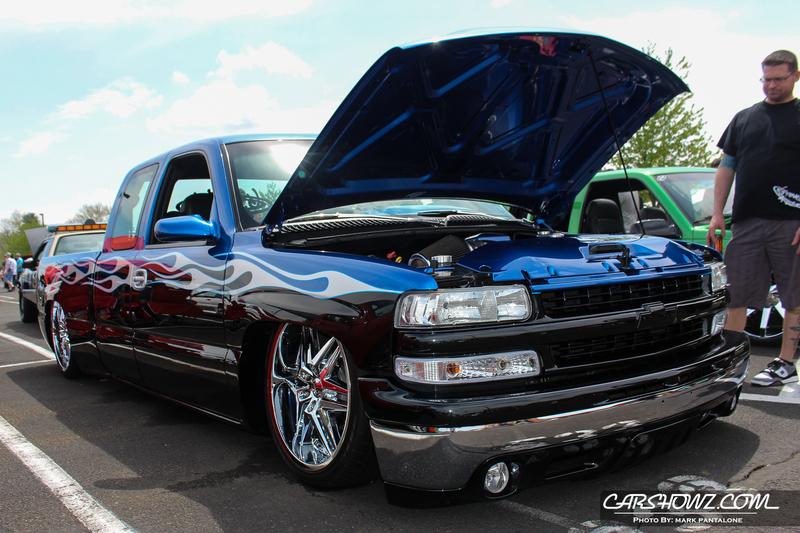 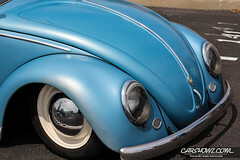 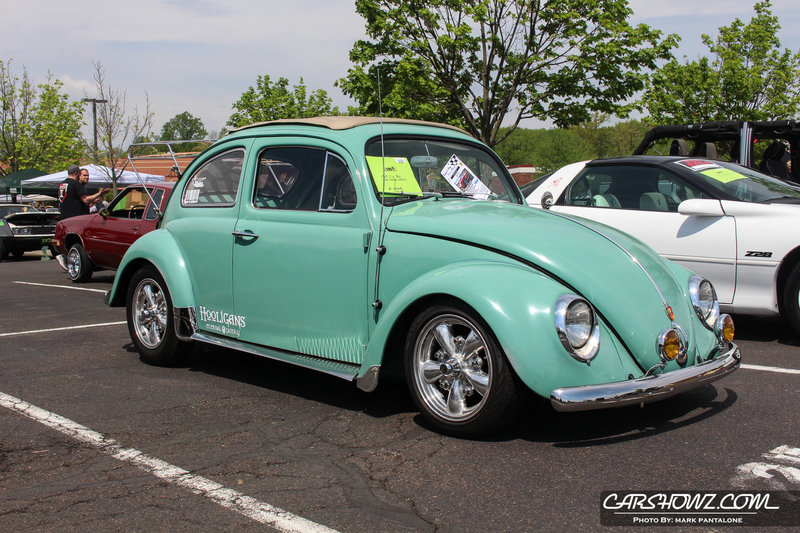 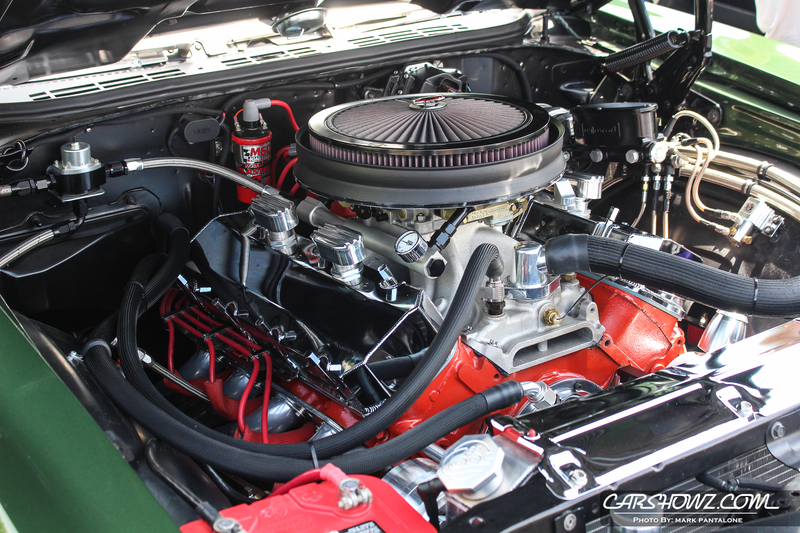 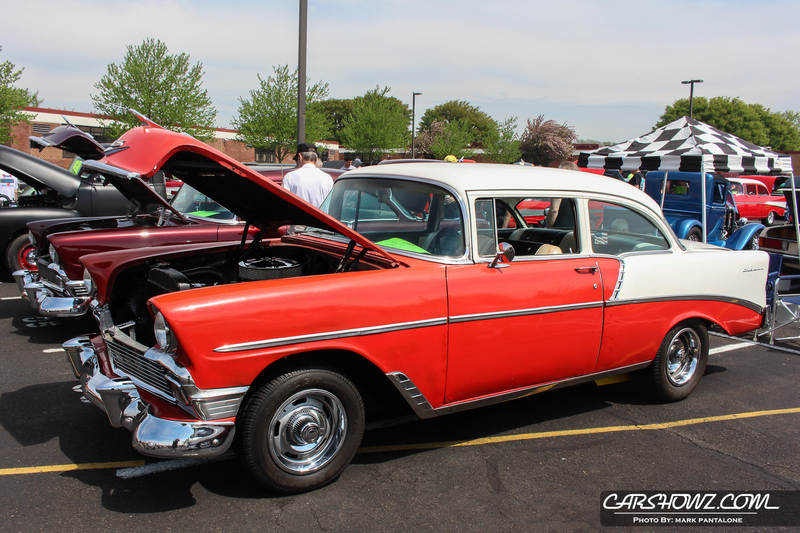 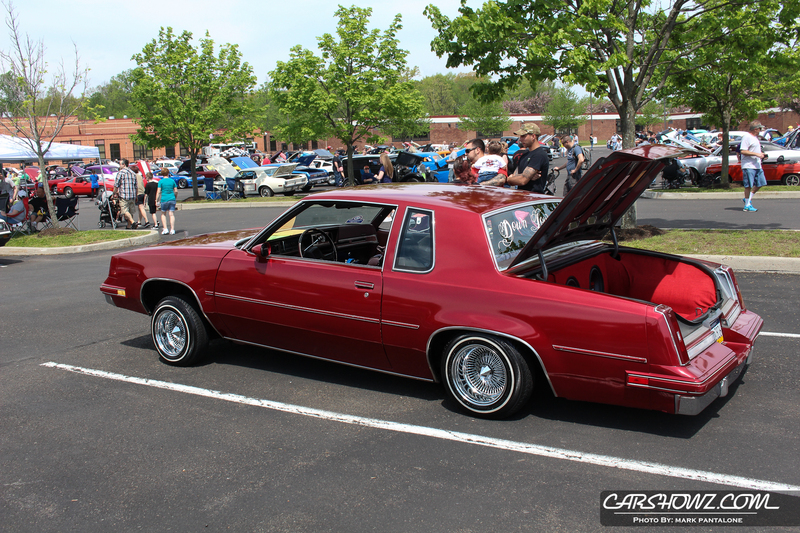 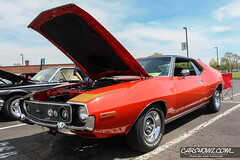 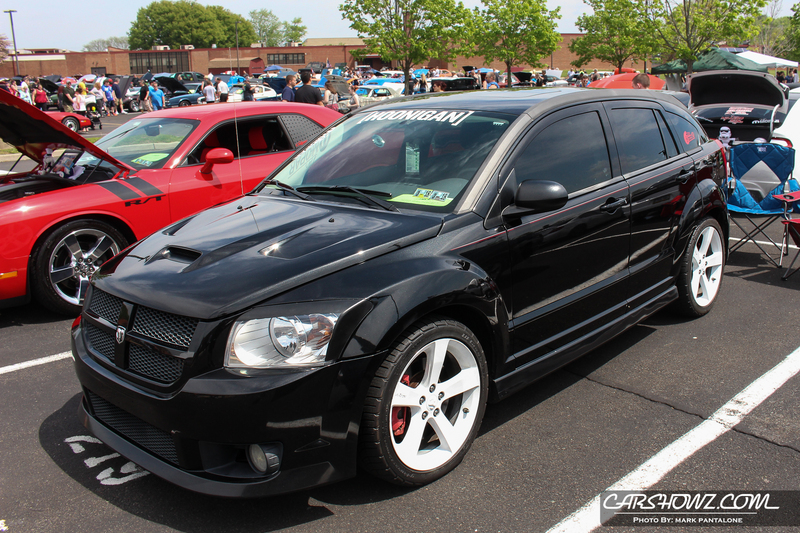 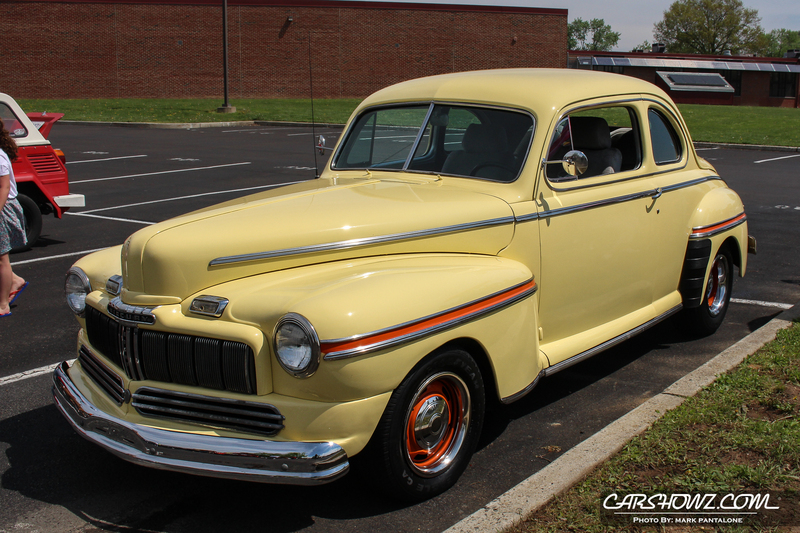 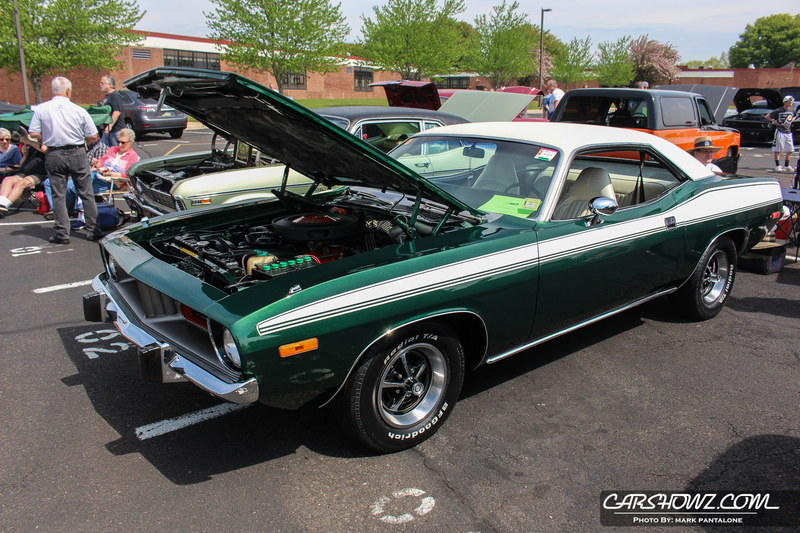 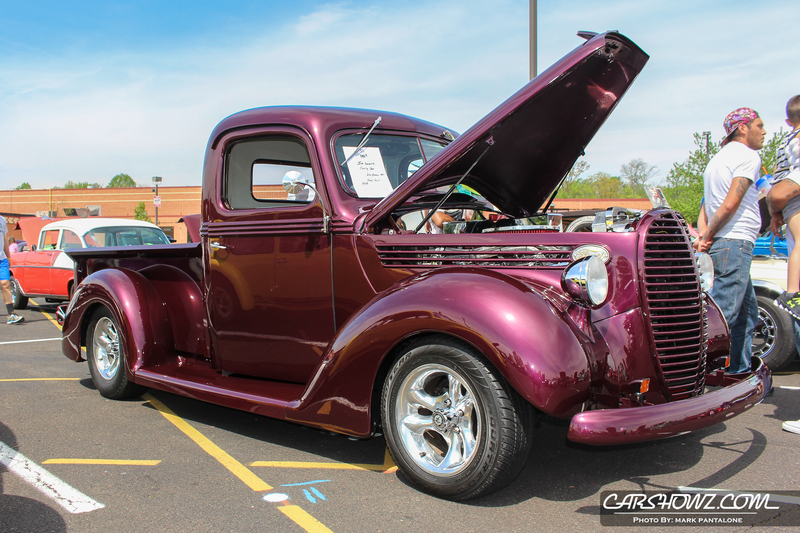 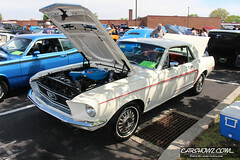 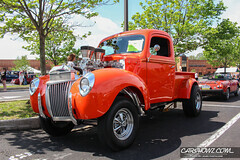 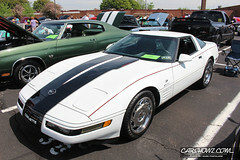 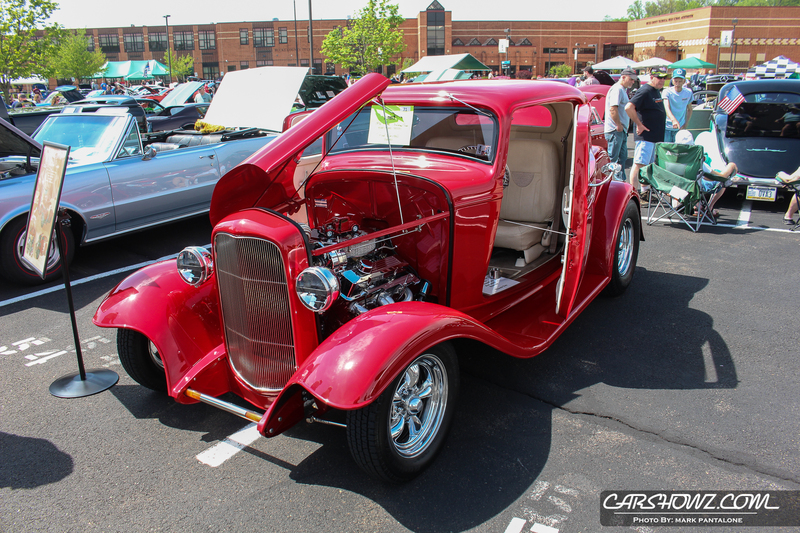 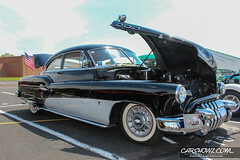 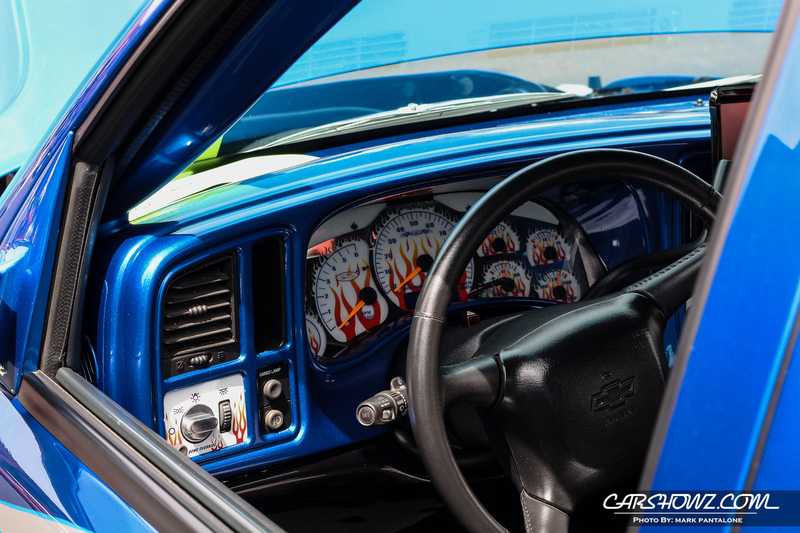 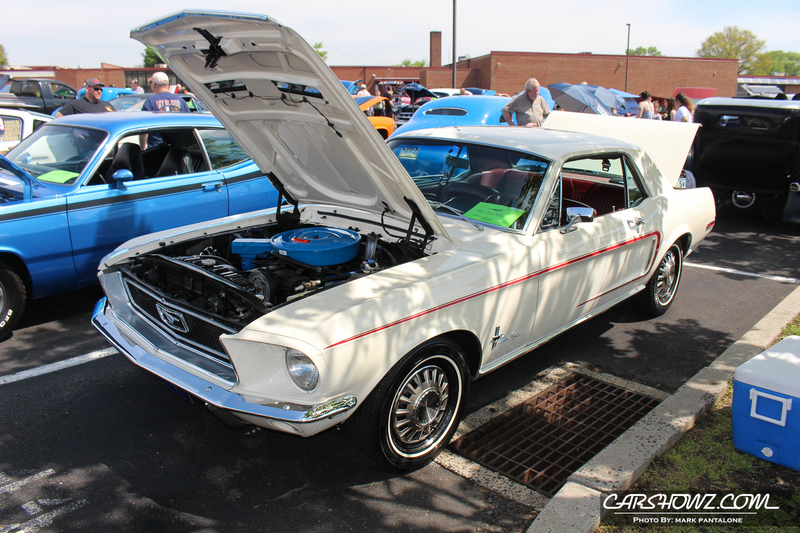 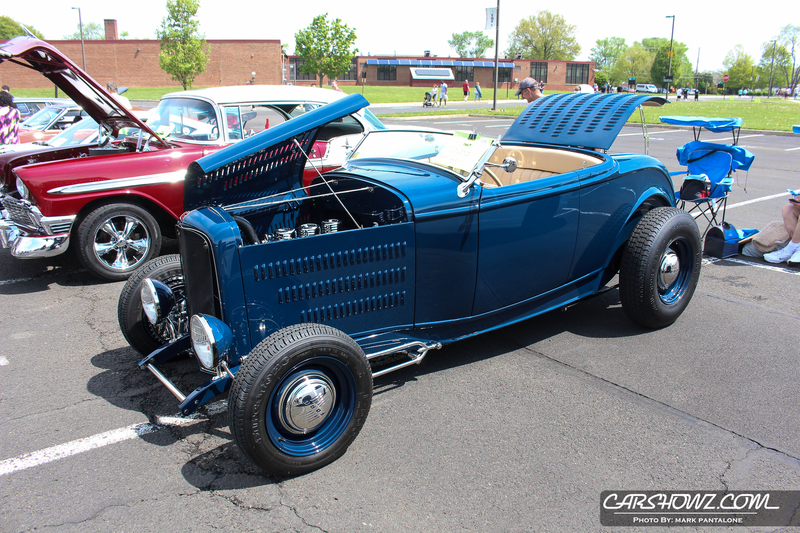 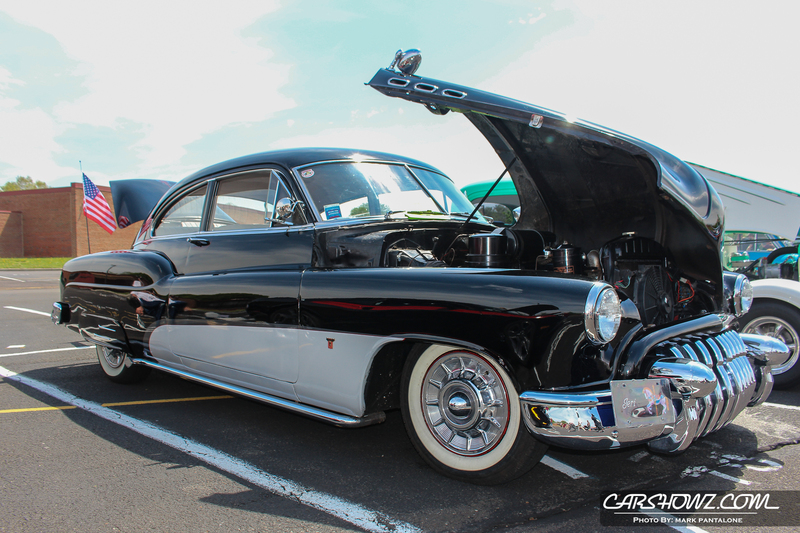 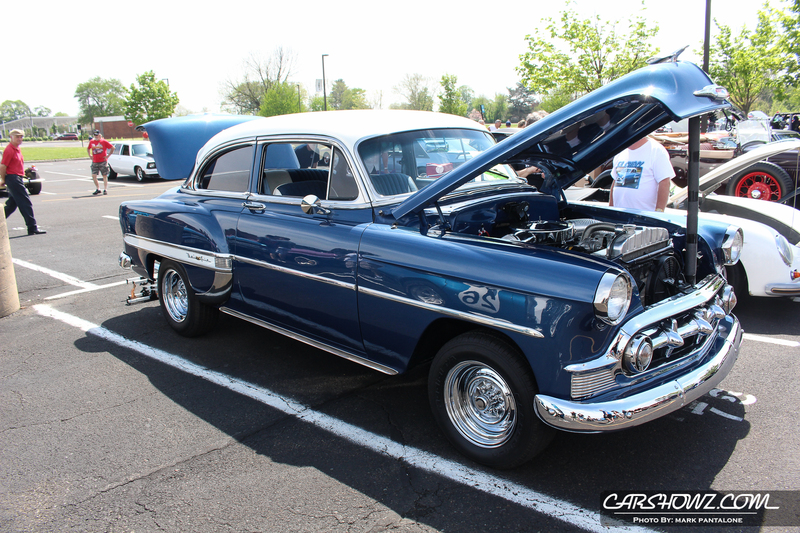 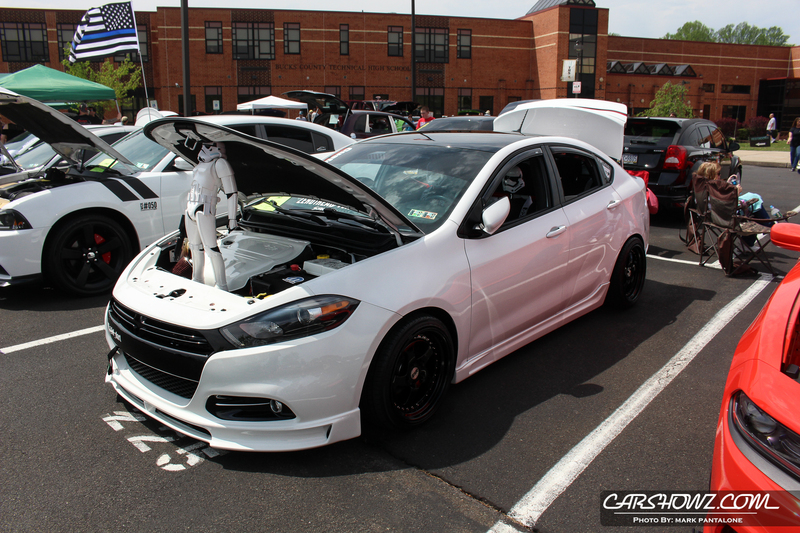 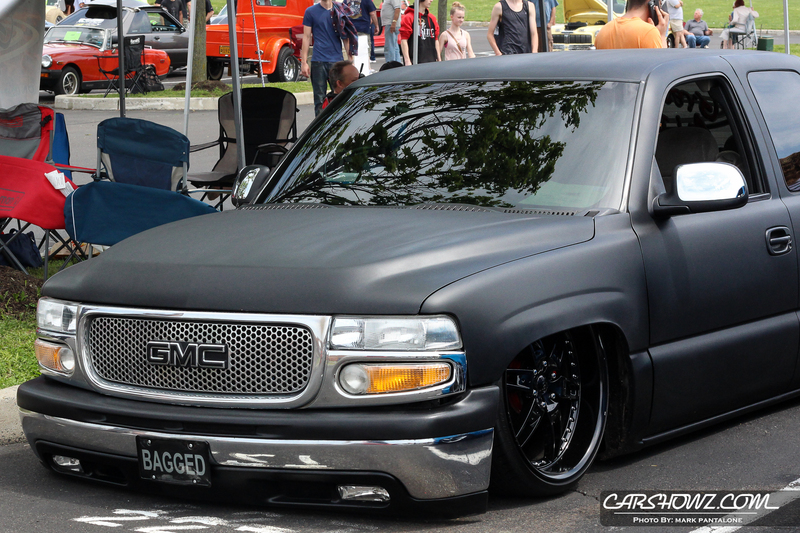 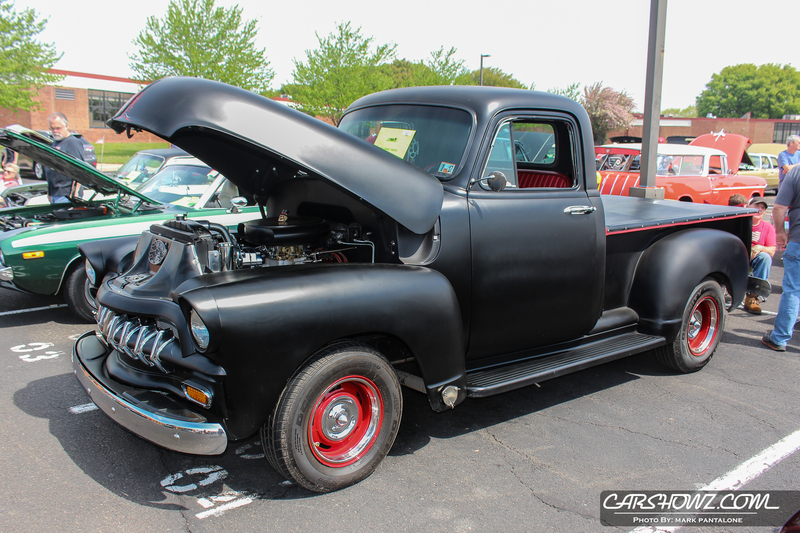 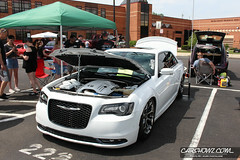 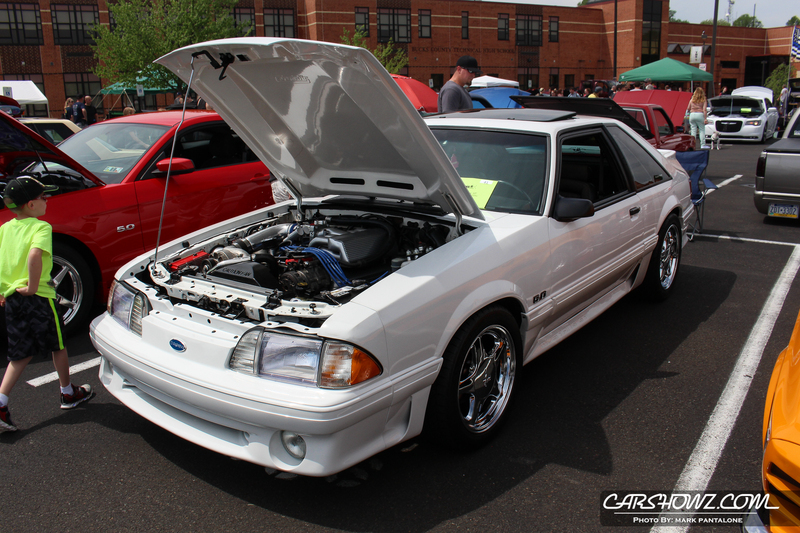 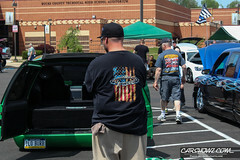 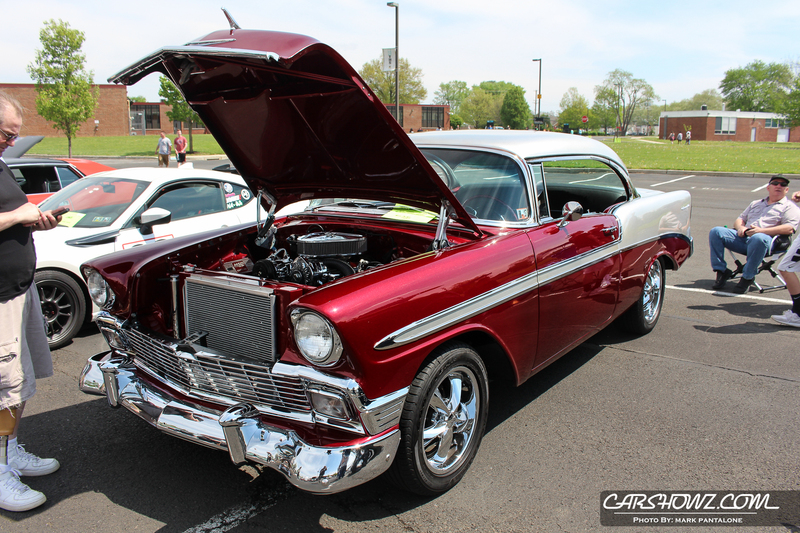 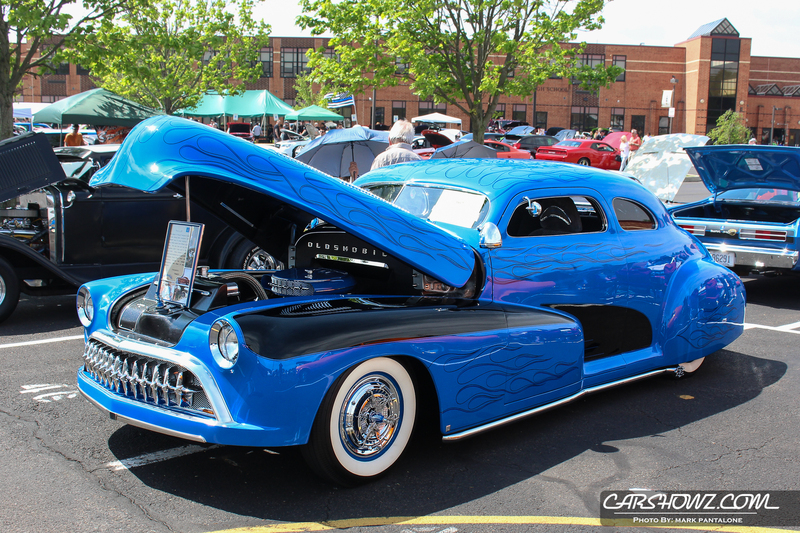 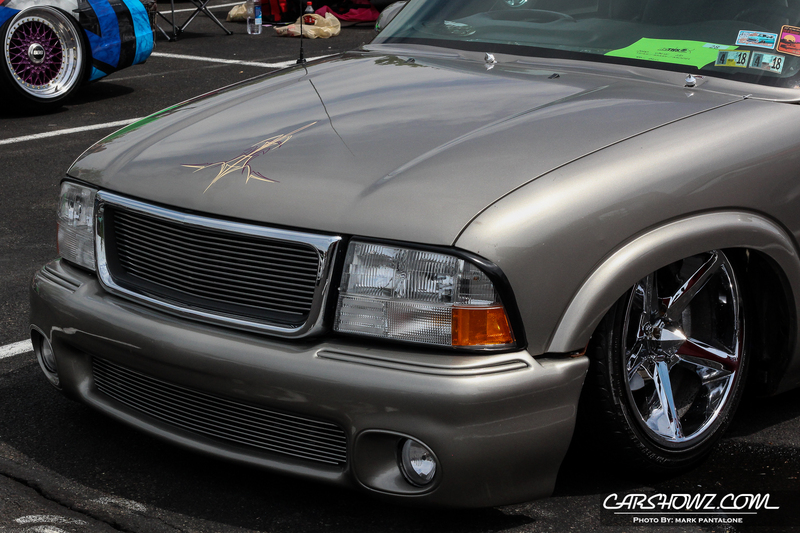 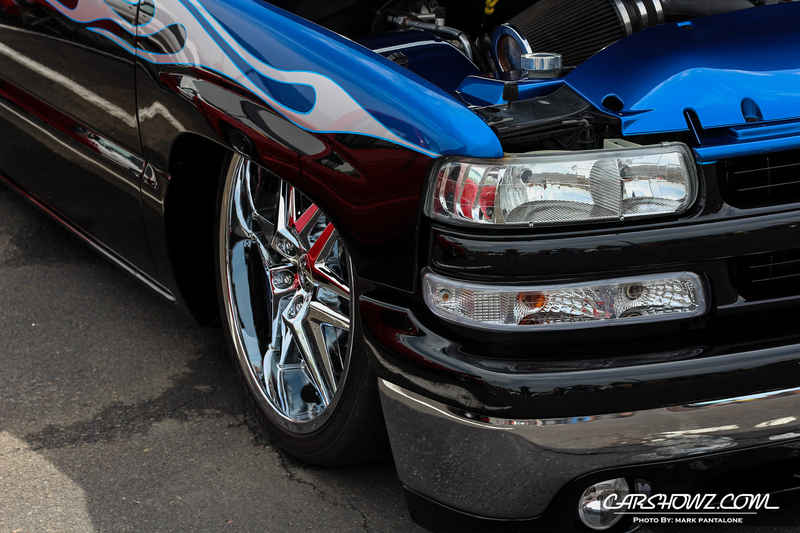 The Bucks County Technical High School, BCTHS Annual Car Show 2017 kicked off on April 29th in Fairless Hills, PA. There’s nothing more rewarding than supporting local car shows, especially for charity or for local schools within the community. 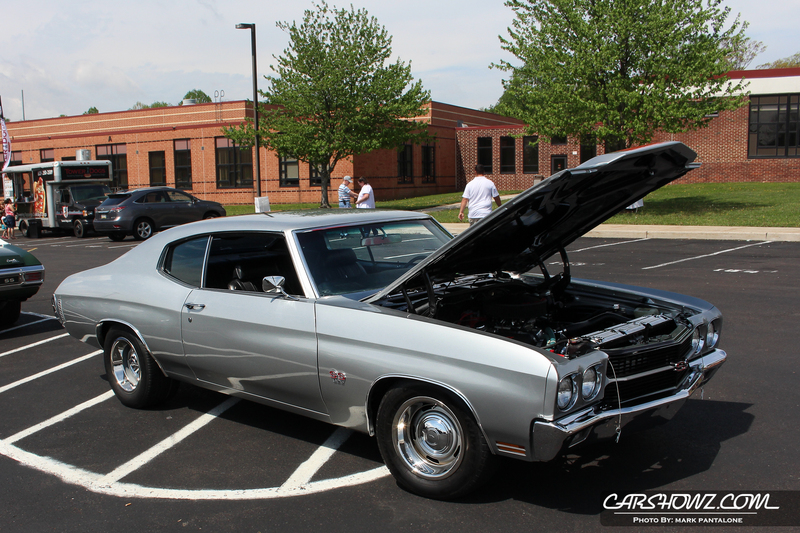 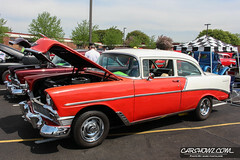 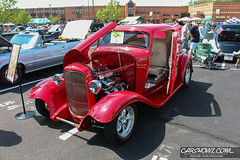 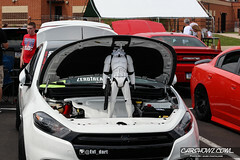 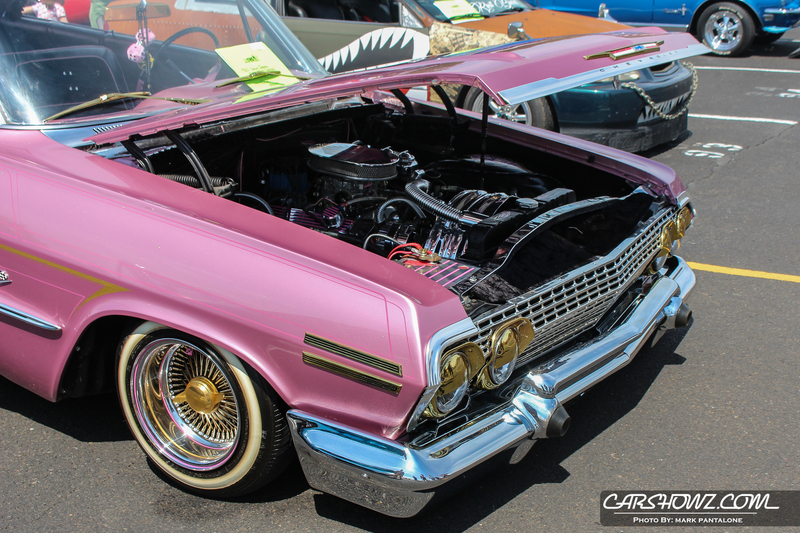 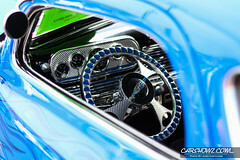 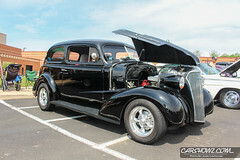 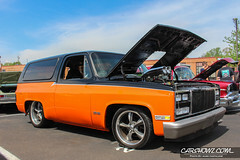 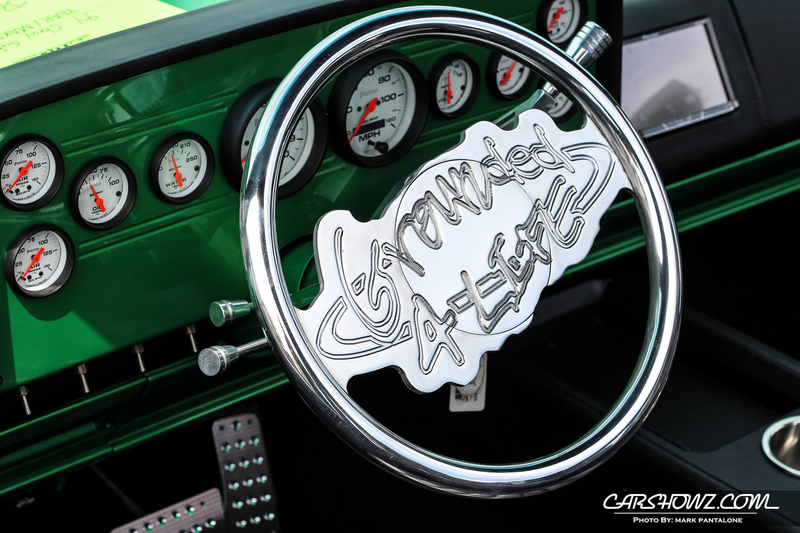 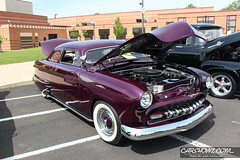 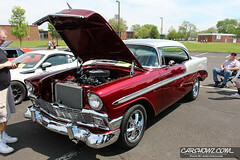 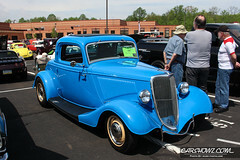 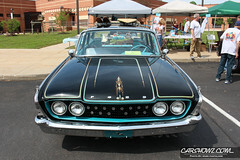 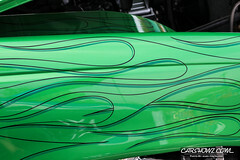 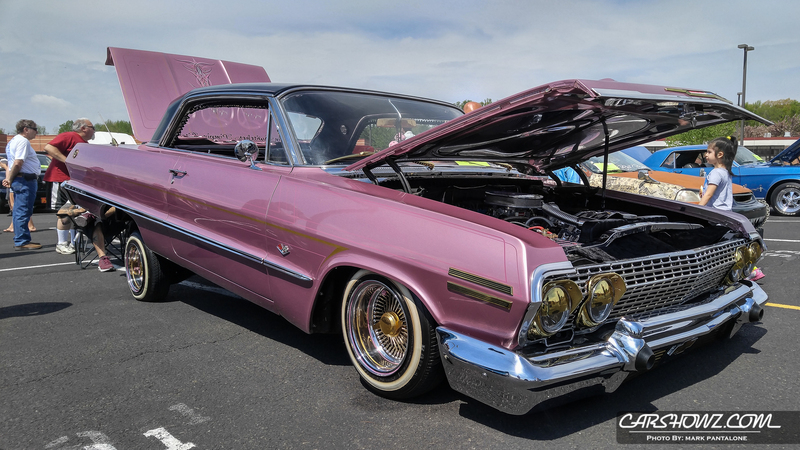 With 40 trophies available for the car show, food vendors, raffle baskets and more brought out folks from the community to help support the local school. 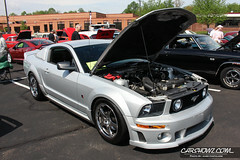 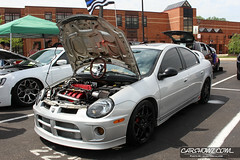 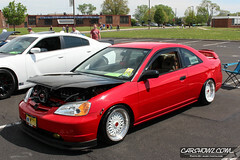 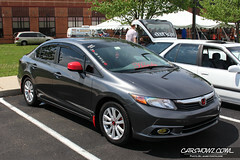 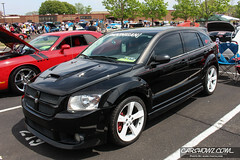 To learn more about the BCTHS, visit their website here: BCTHS Automotive Program.